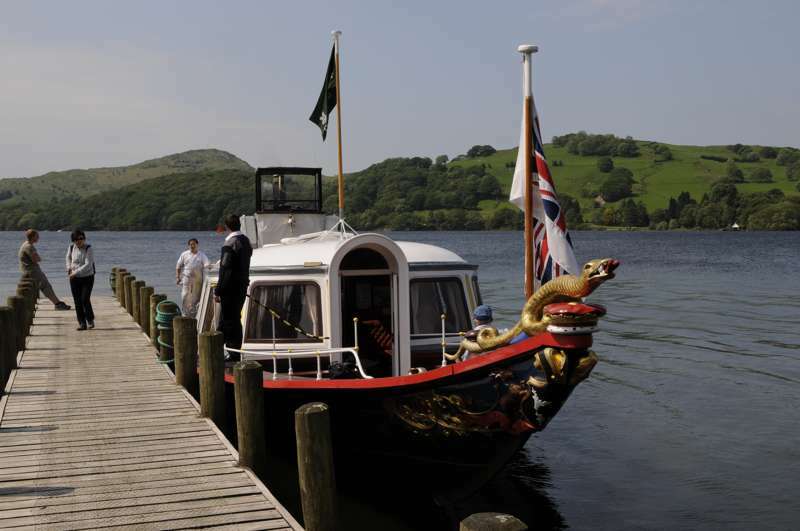 England’s largest national park, the Lake District is also the country’s most high-profile outdoors destination, a rugged, alpine-like region of lakes, mountains and valleys interspersed with chocolate-box villages, country hotels, hideaway pubs, whitewashed farms and rustic B&Bs. 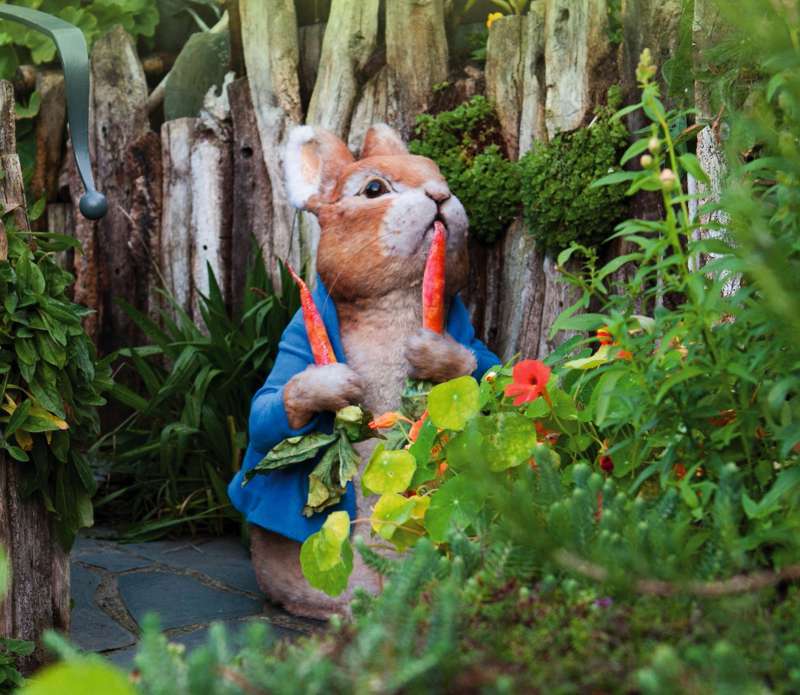 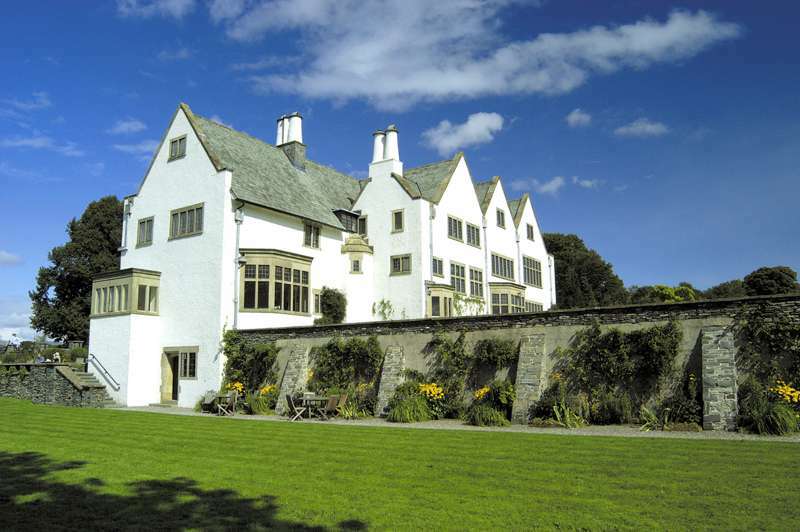 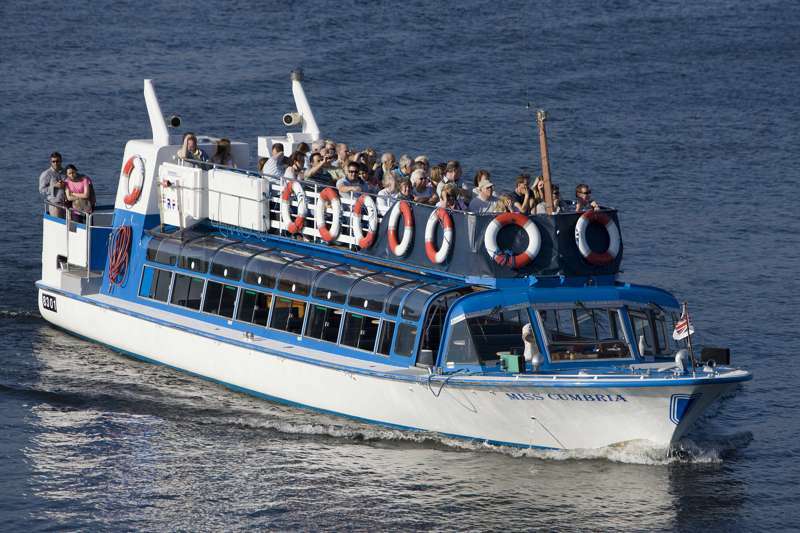 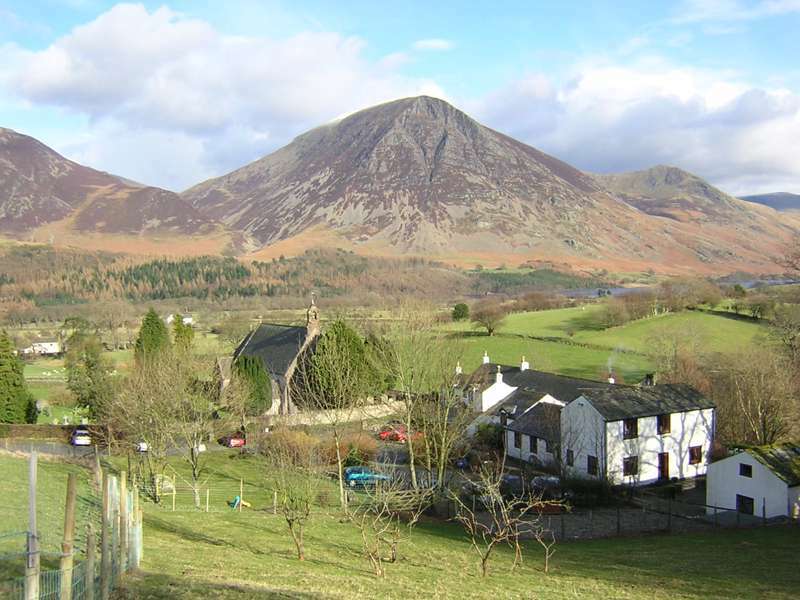 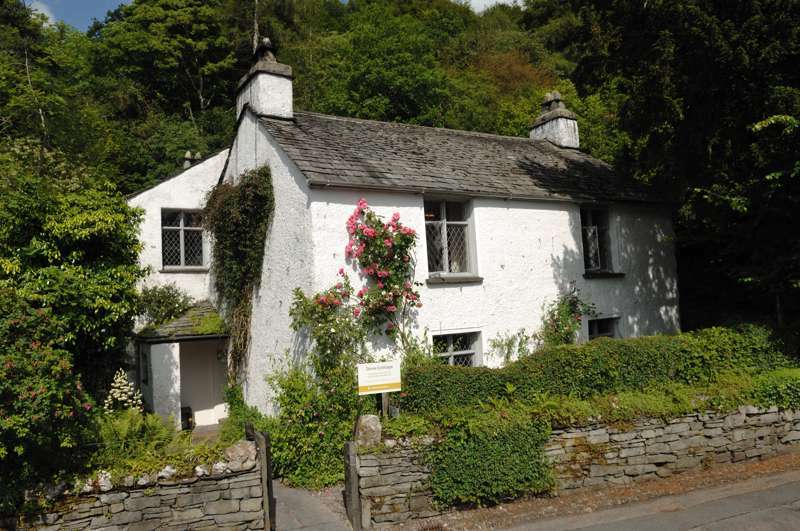 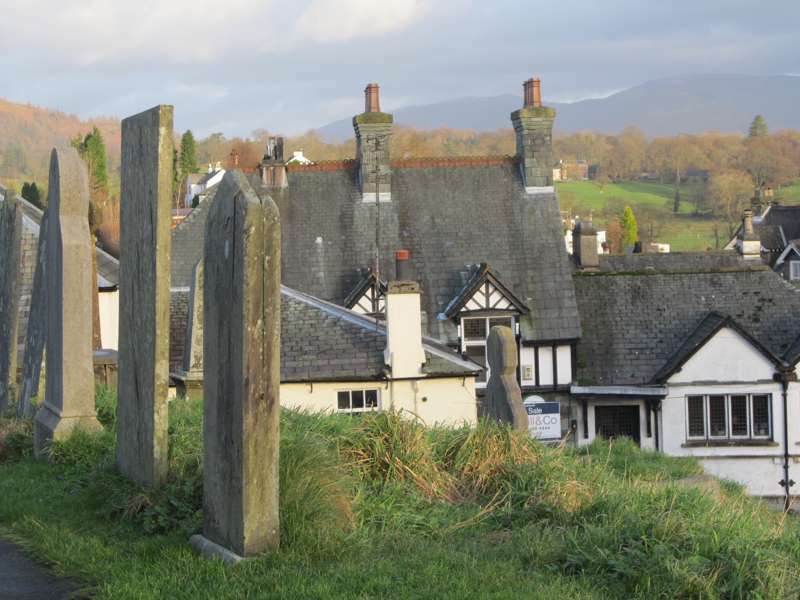 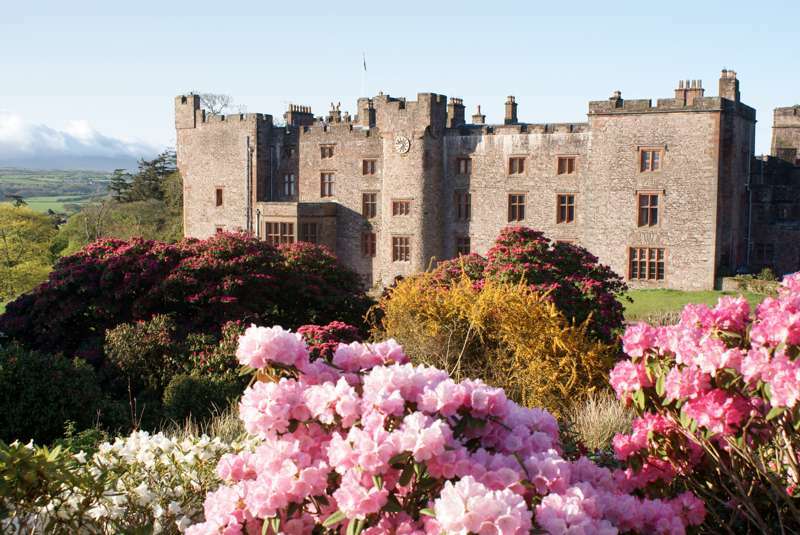 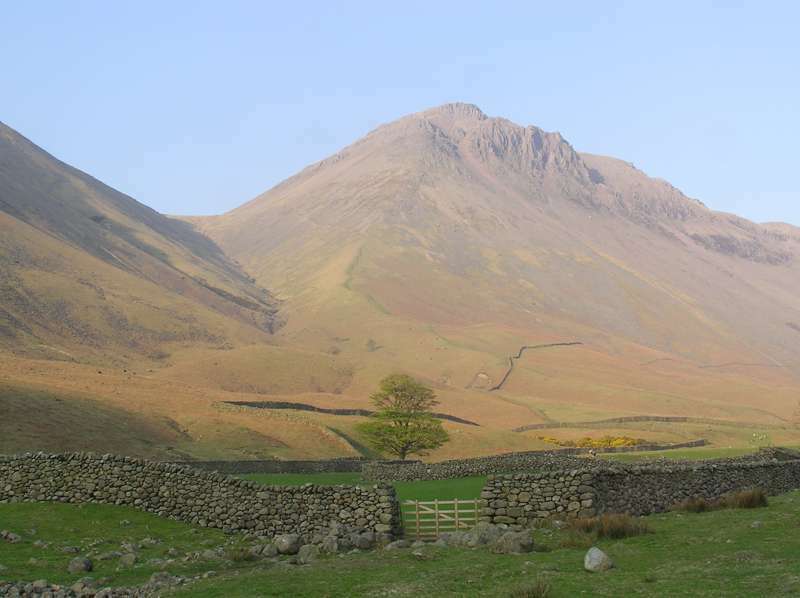 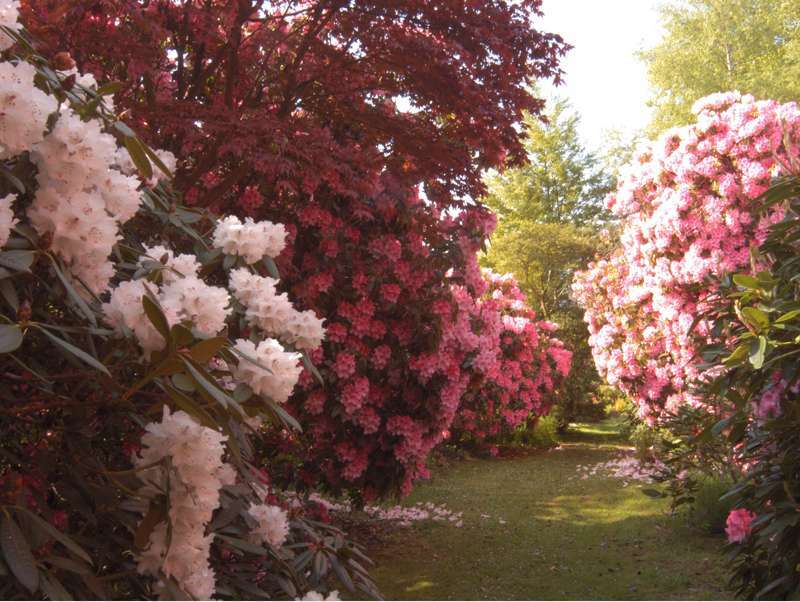 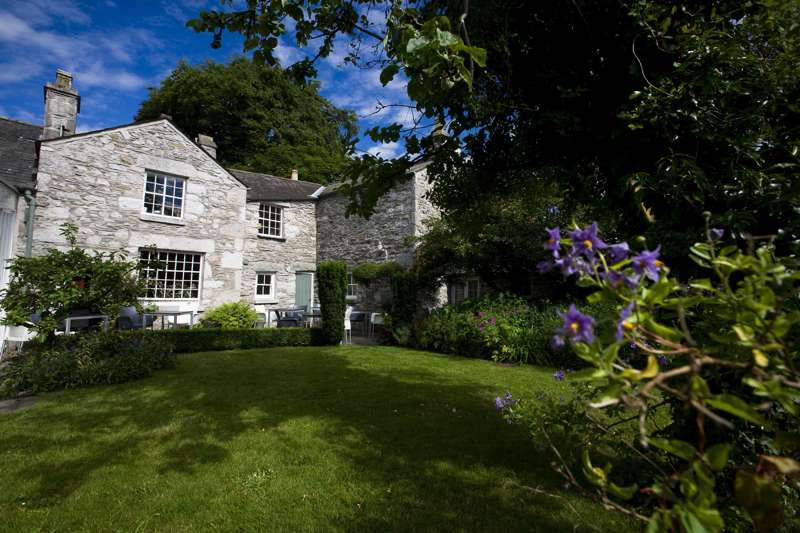 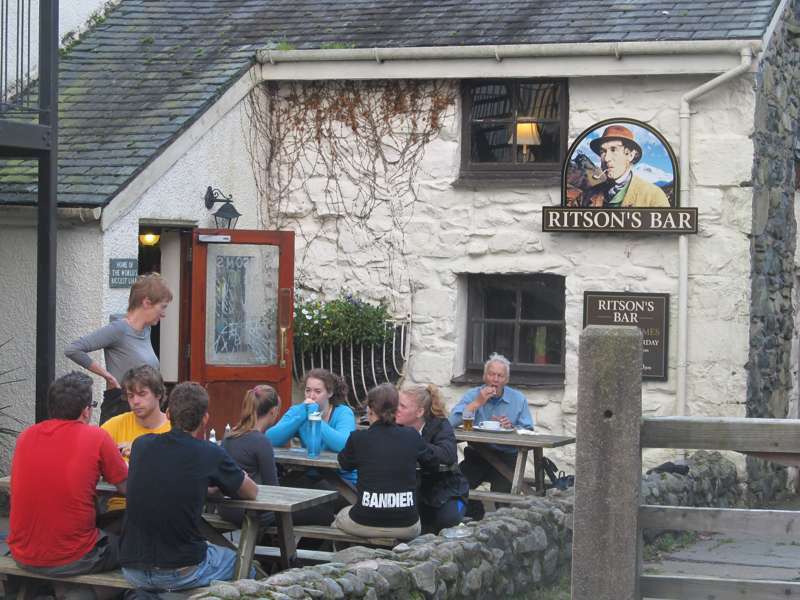 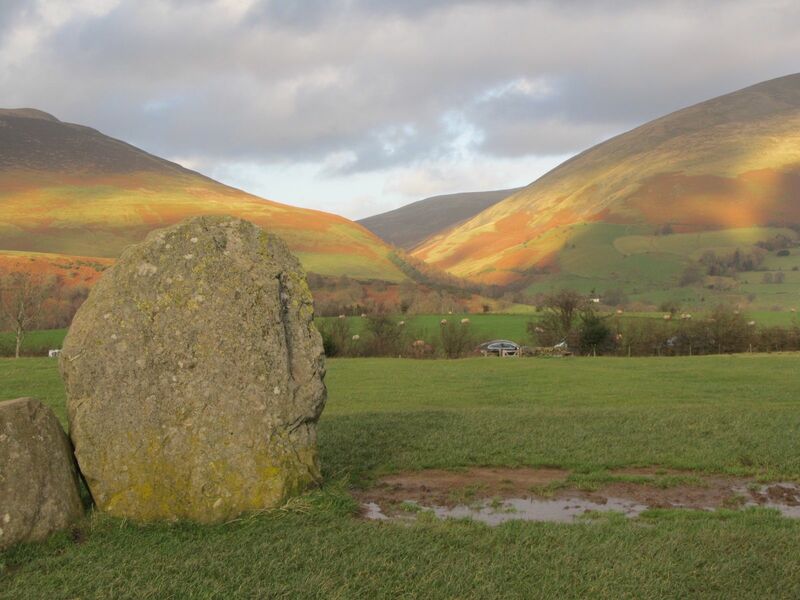 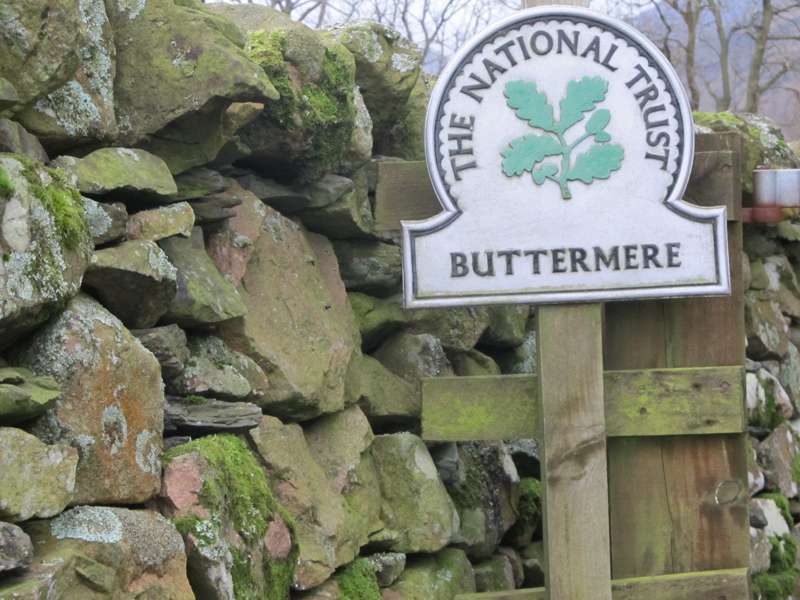 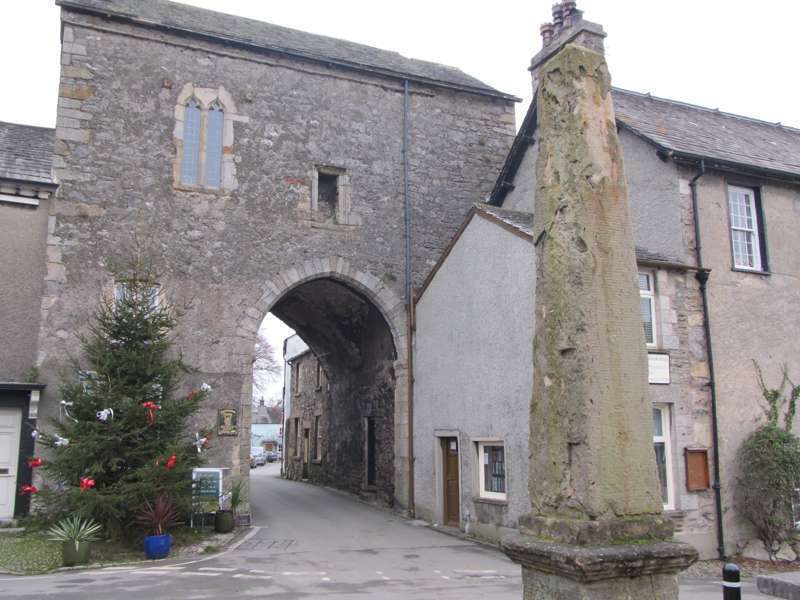 Millions of visitors come each year to hike and bike the trails or cruise the waters – there’s England’s highest mountain, Scafell Pike, and largest lake, Windermere, to knock off your bucket list – while the lakeland literary trail takes in the celebrated museums, houses and sites associated with William Wordsworth, Beatrix Potter, Arthur Ransome and others. 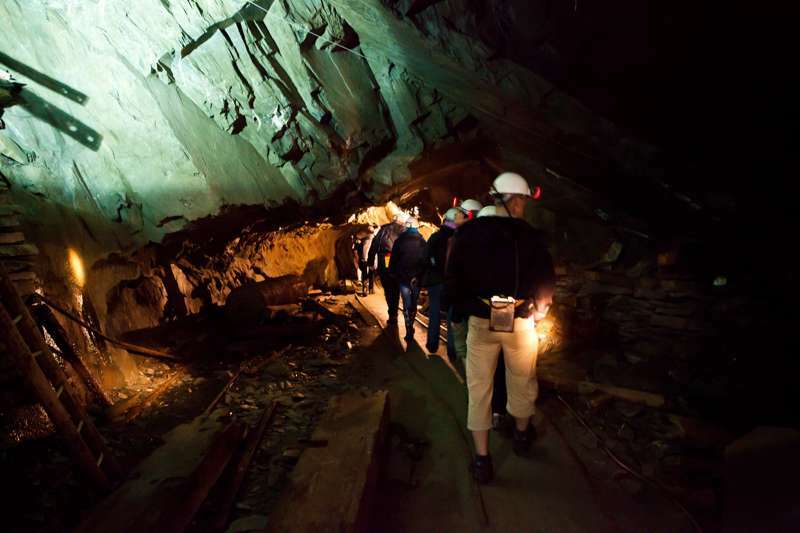 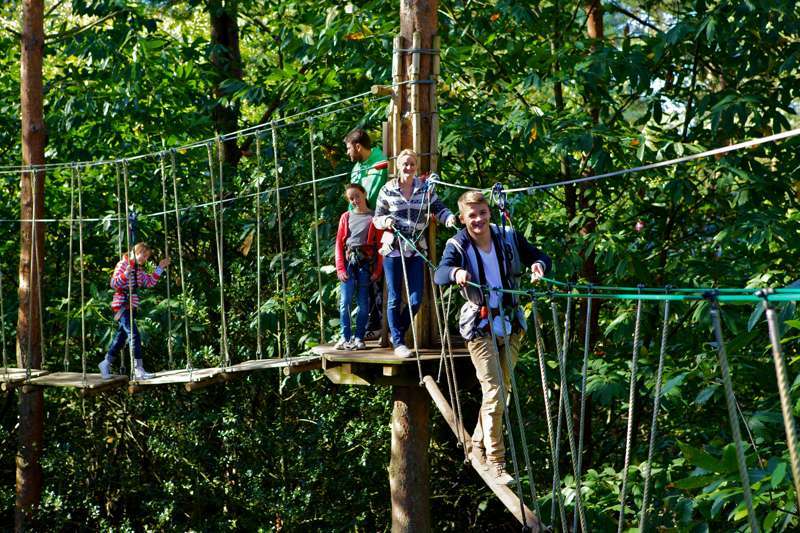 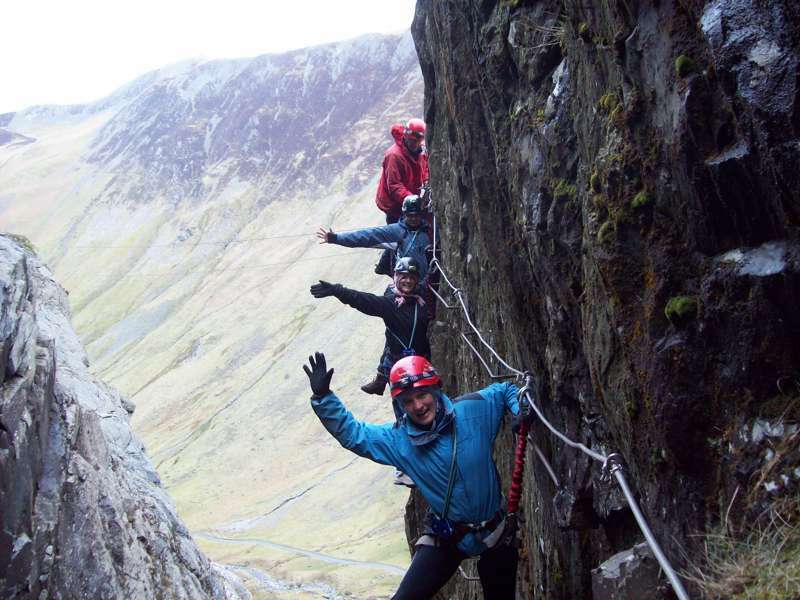 These days, the region is also branded as an adventure capital by the local tourist authority – fair enough given the world-class hiking and mountaineering, not to mention the forest high-ropes courses, kayaking, river-scrambling and mountain-biking. 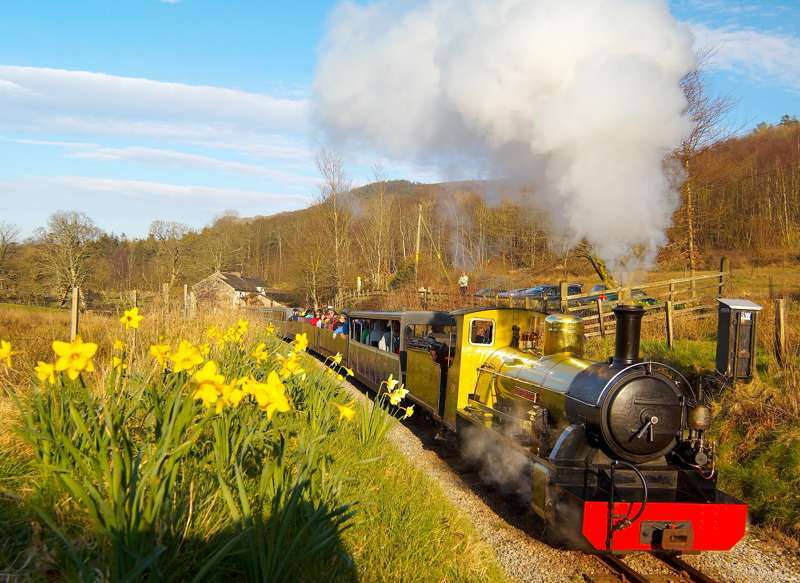 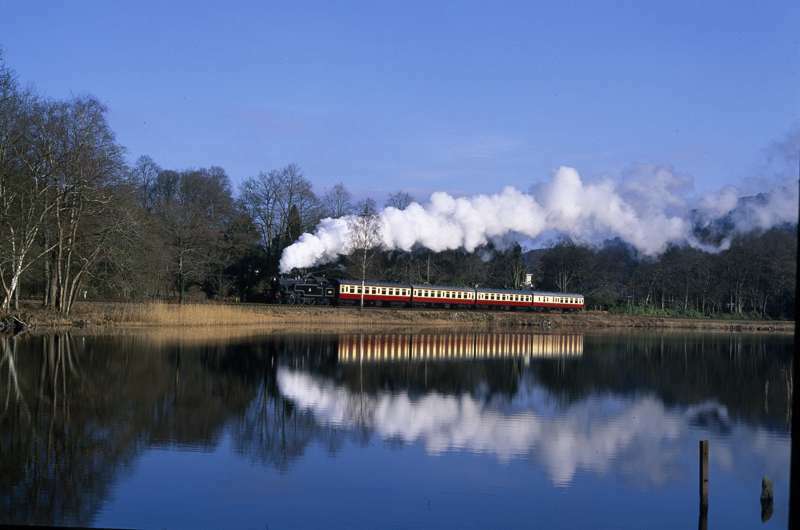 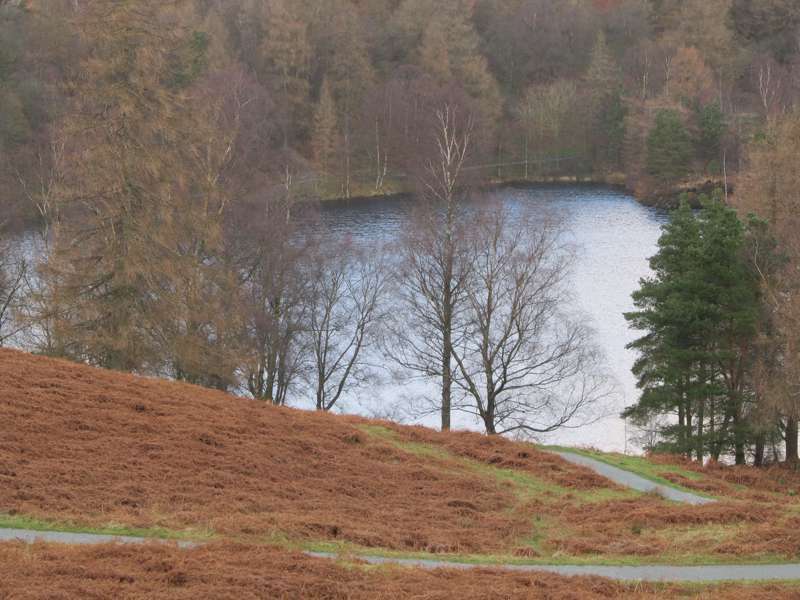 Above all, the Lakes are great for families and kids, and whether it’s exploring ancient stones, riding vintage railways, cycling forest trails, picnicking among the bluebells or coaxing the children up their first mountain, there’s no better place in the UK to appreciate the great outdoors in all its majesty. 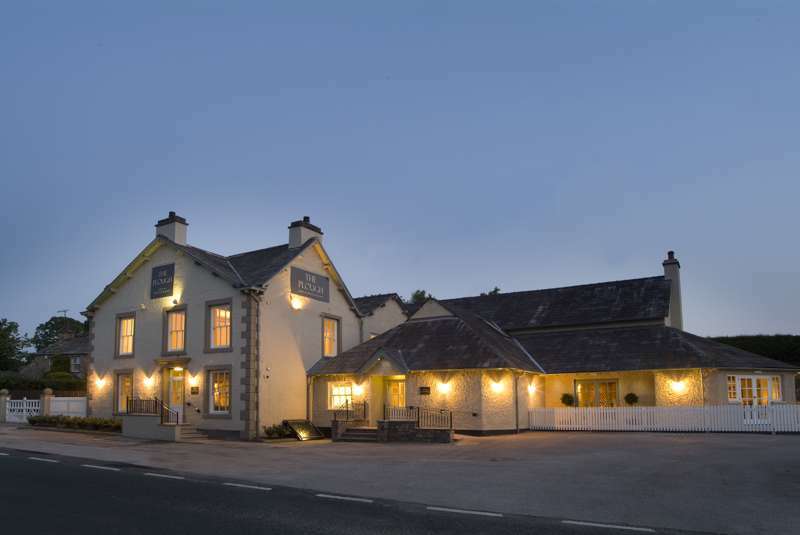 There are some fantastic places to stay in all corners of the Lakes, including some of the UK’s most celebrated boutique hotels and country-house hotels, while many regular B&Bs and hotels have also raised their game – you can expect a little bit of designer style and some great gourmet breakfasts, even in the most out-of-the-way valleys and villages. 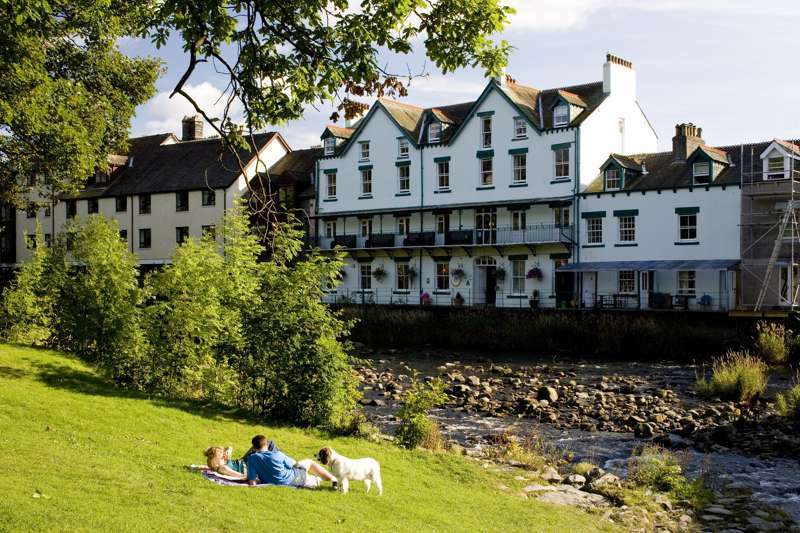 The main towns of Keswick and Ambleside have the best choice of accommodation, from simple hiker-friendly guest houses to glam 4-star hotels, but the Lakes has always shown off its best side with a sparkling water view. 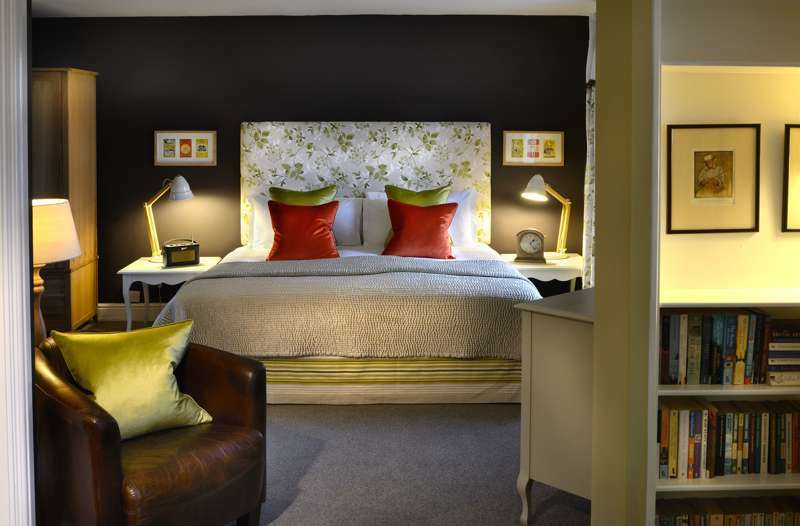 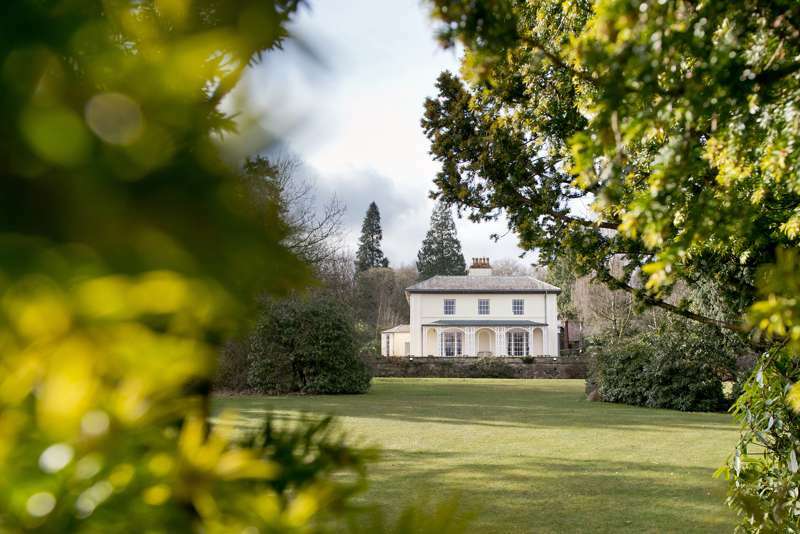 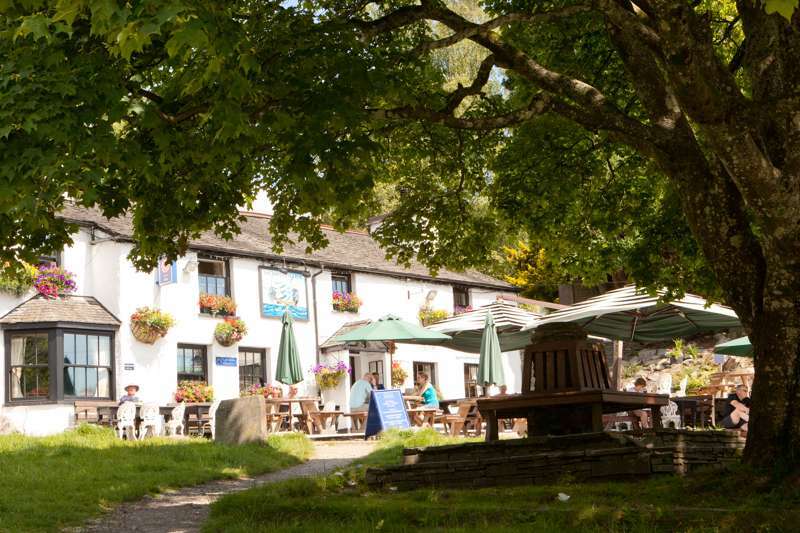 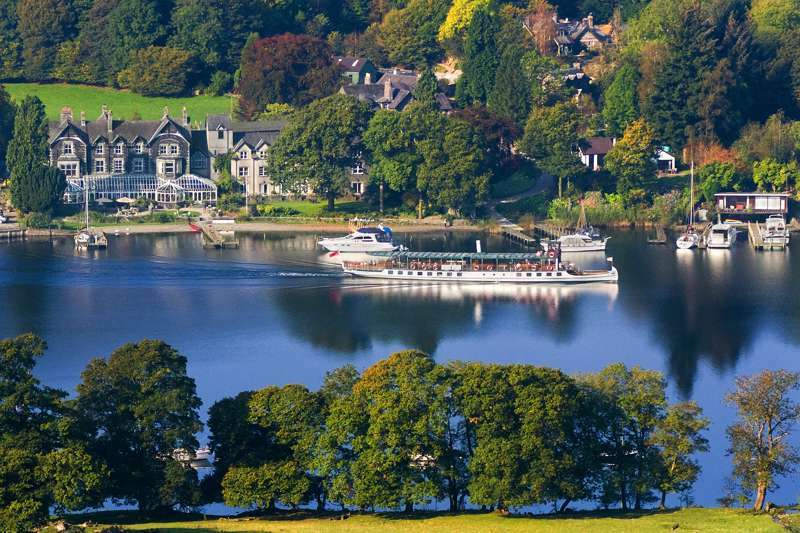 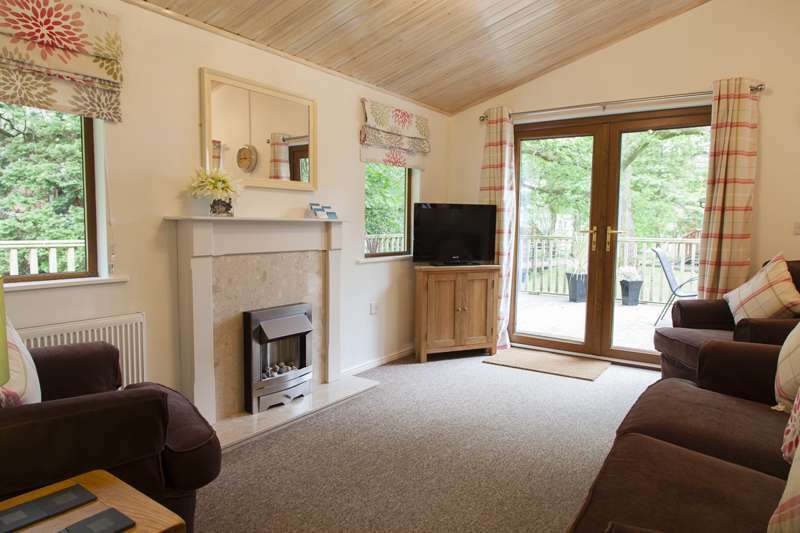 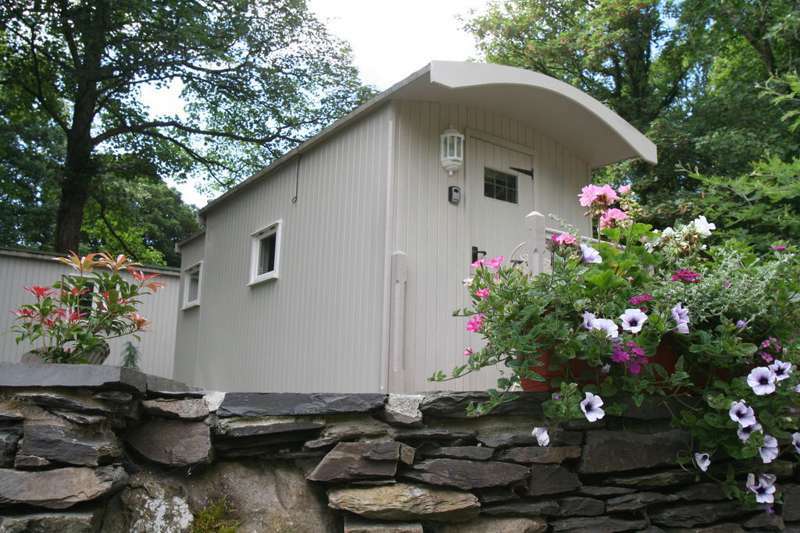 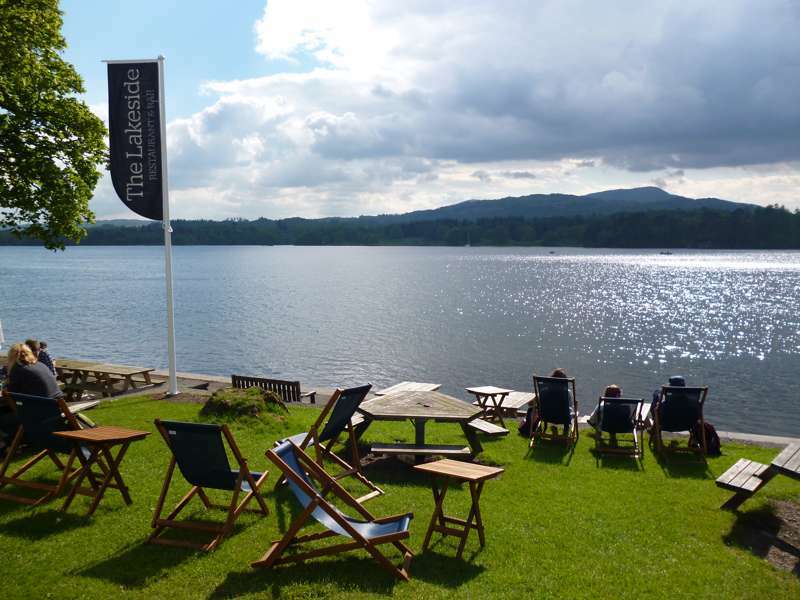 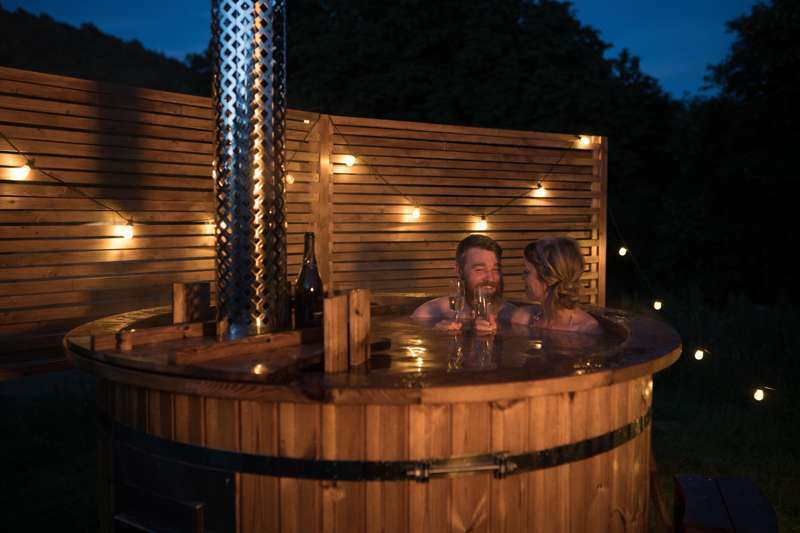 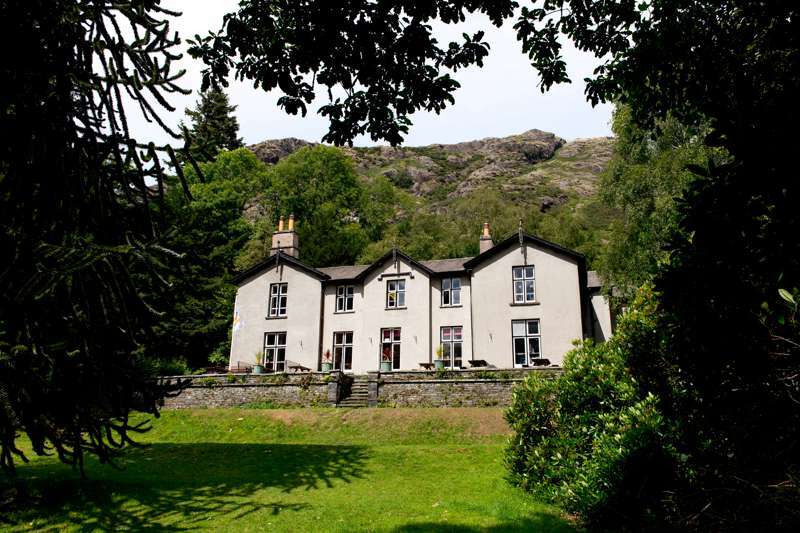 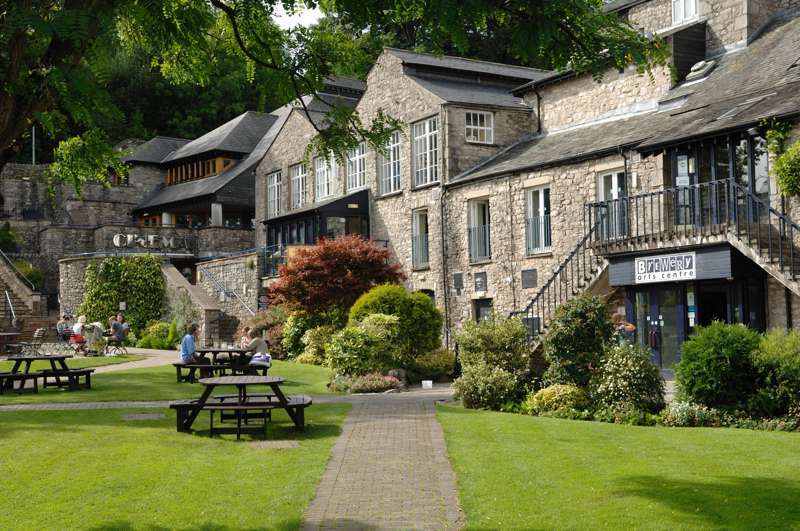 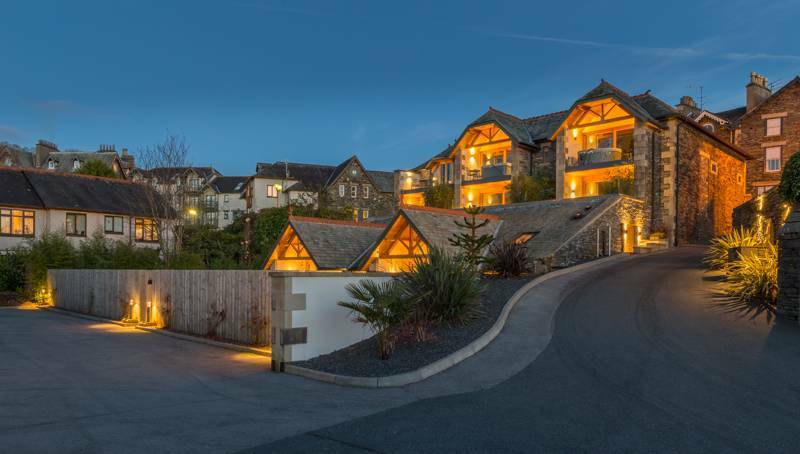 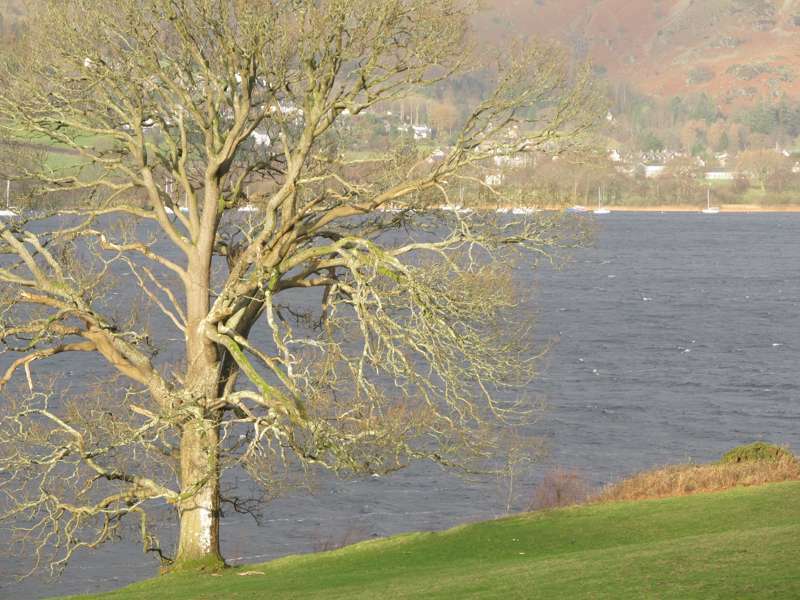 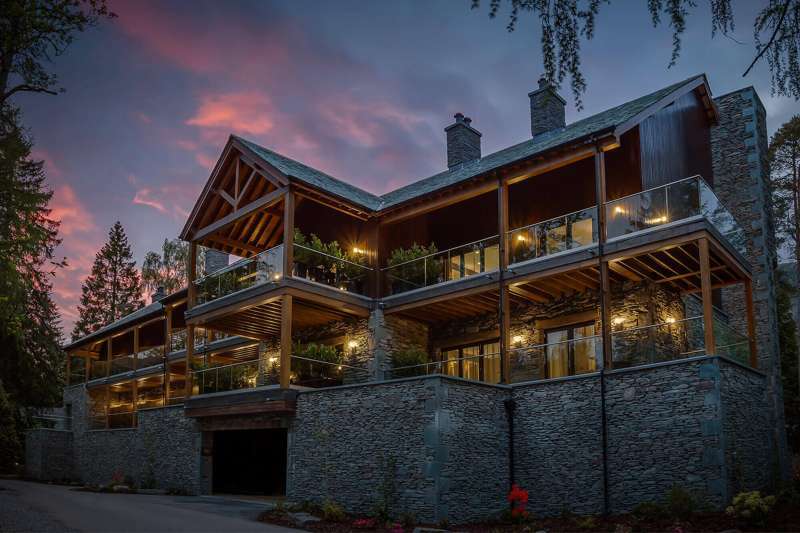 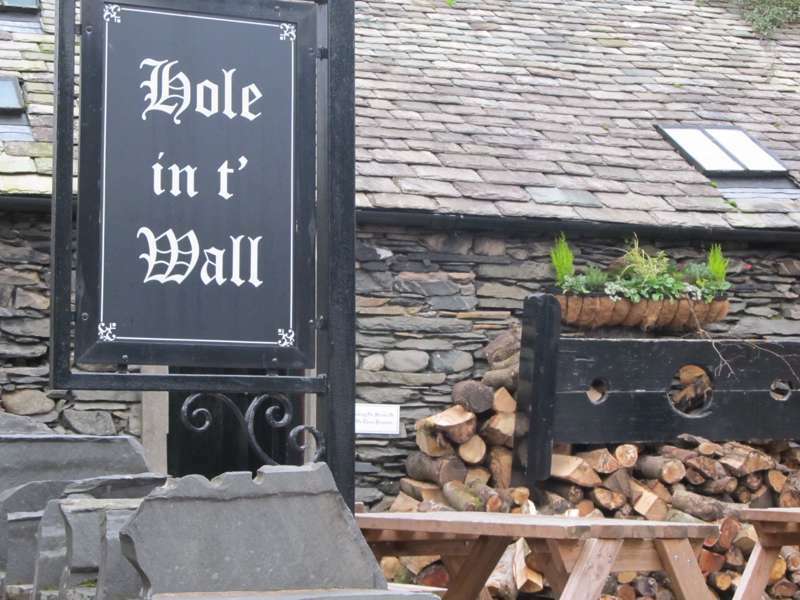 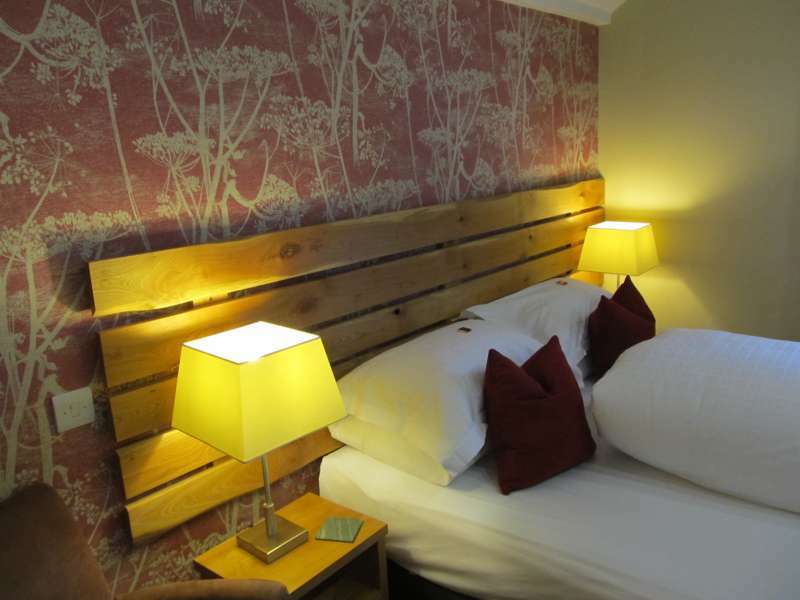 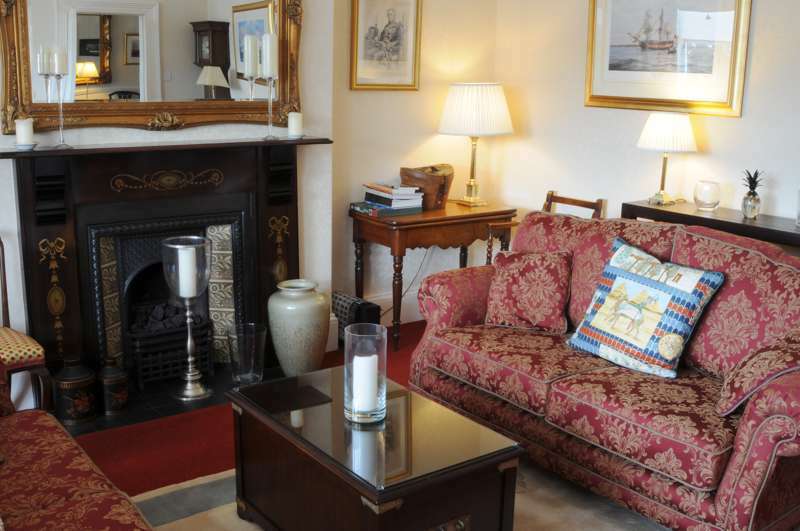 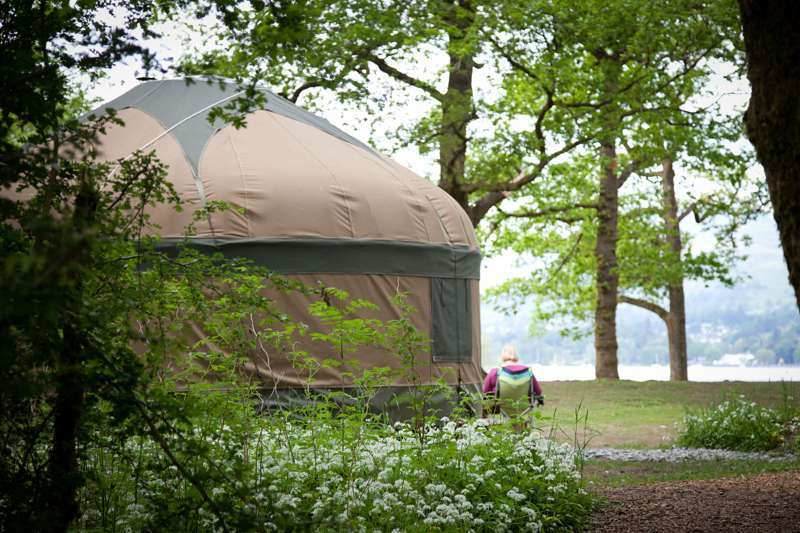 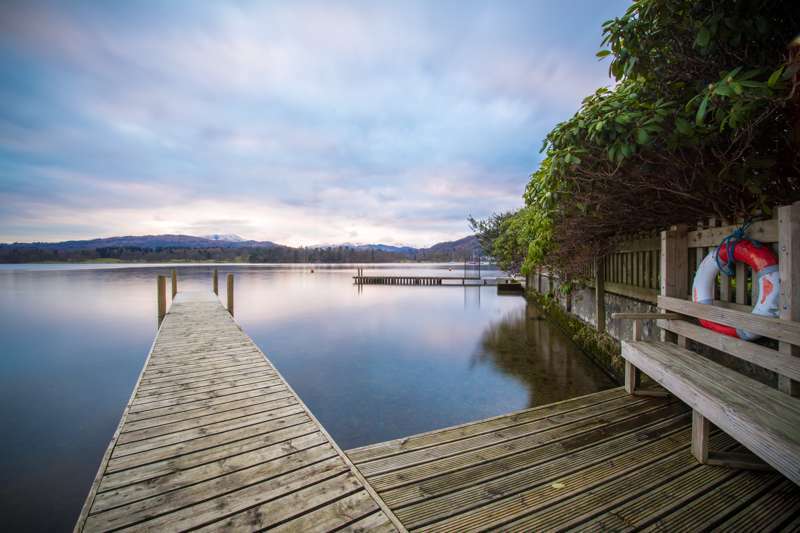 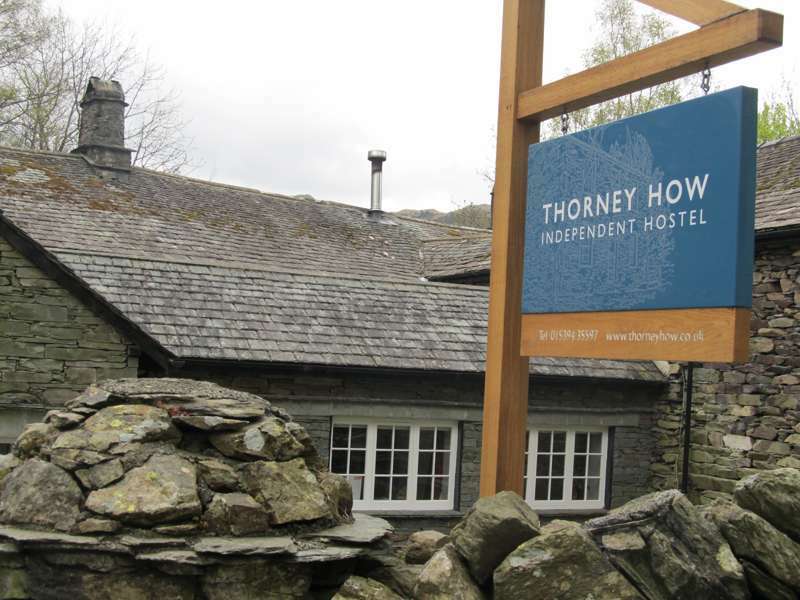 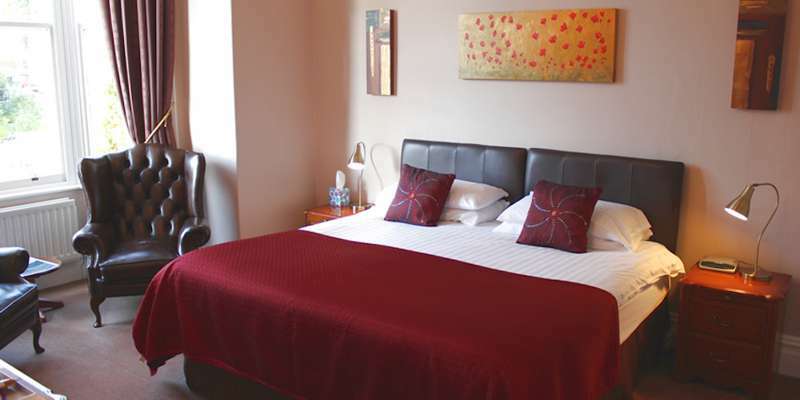 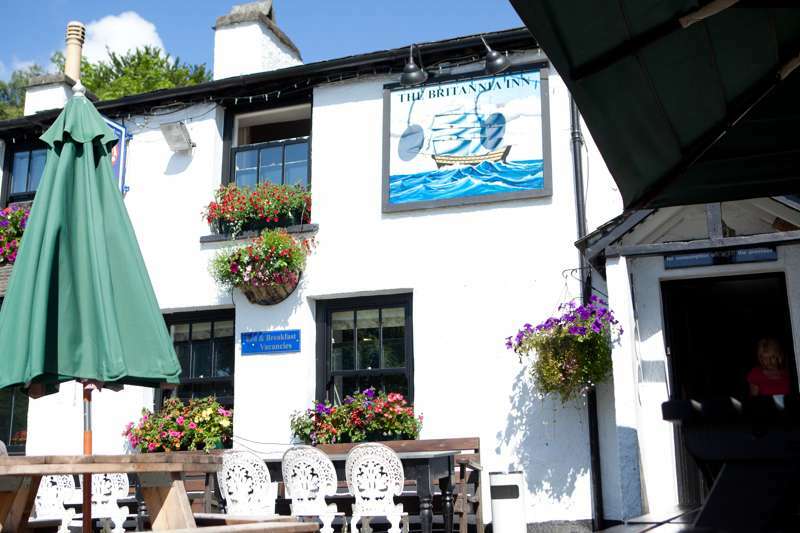 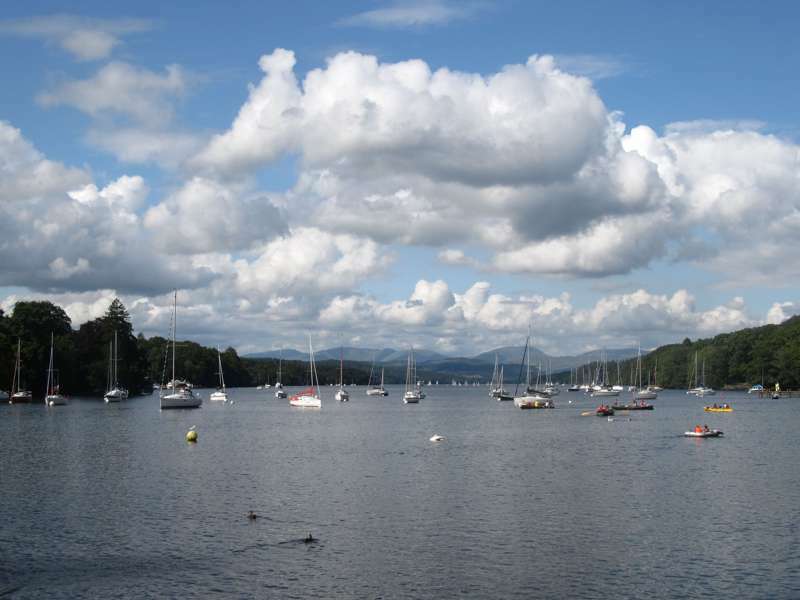 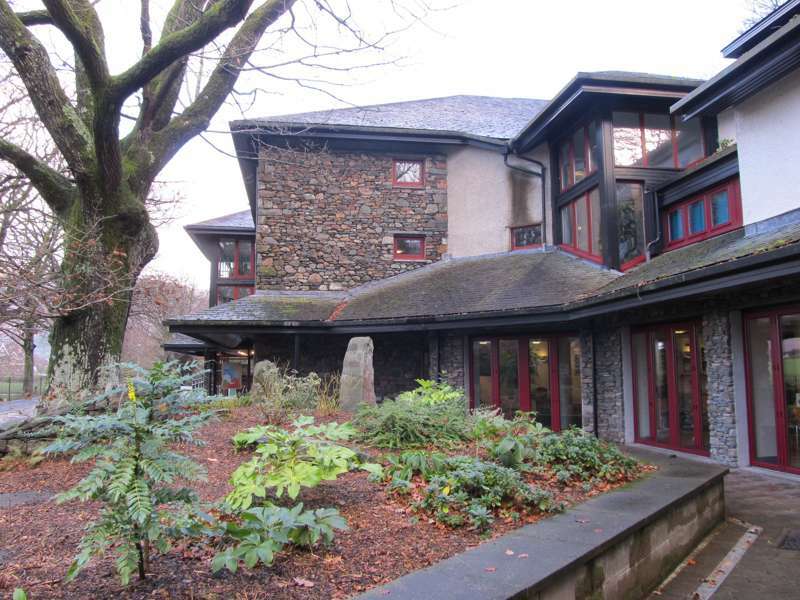 Gorgeously located waterside hotels are found right the way around Windermere in particular, while little inland villages like Grasmere and Hawkshead are becoming known as boutique bolt-holes with accommodation to match. 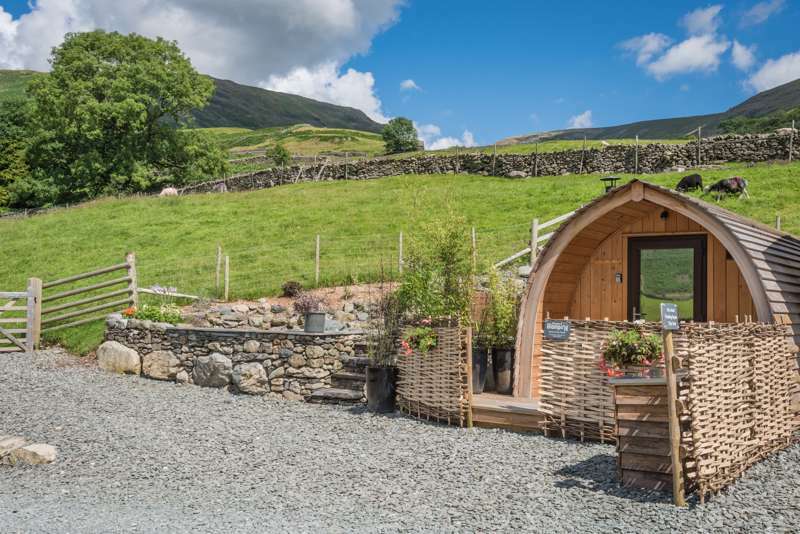 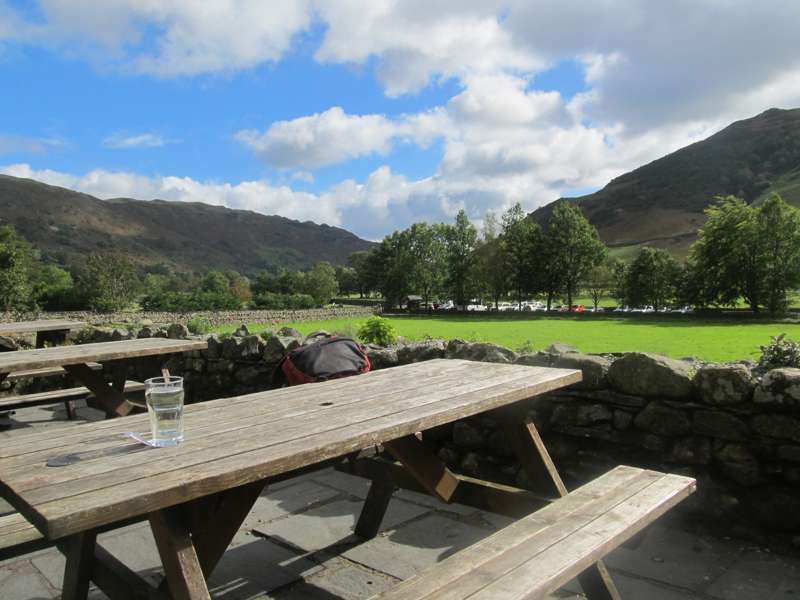 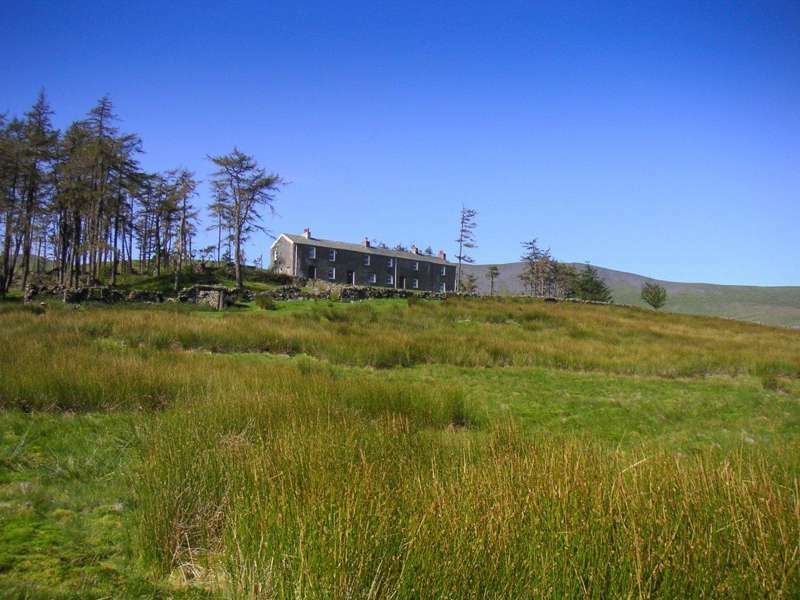 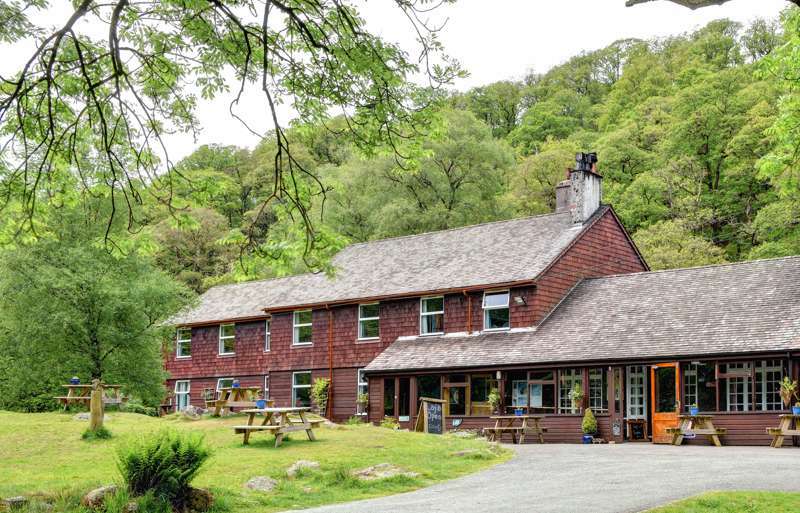 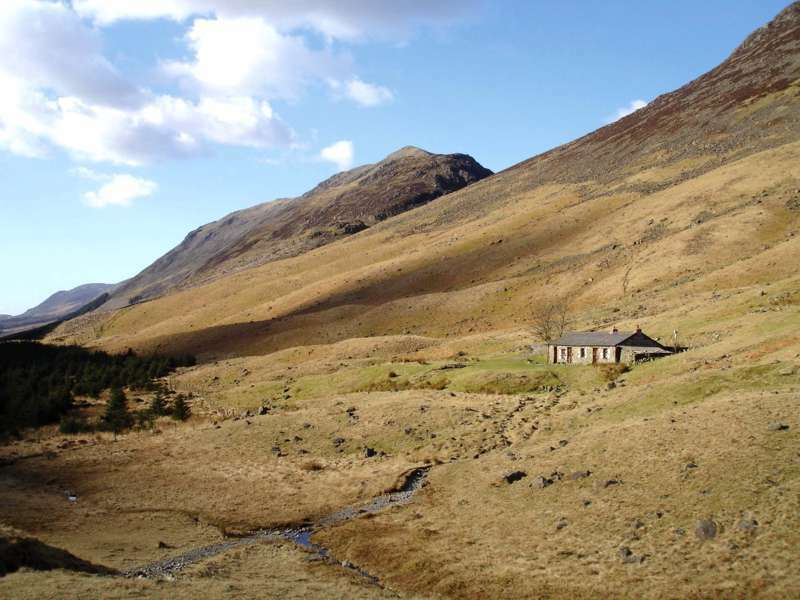 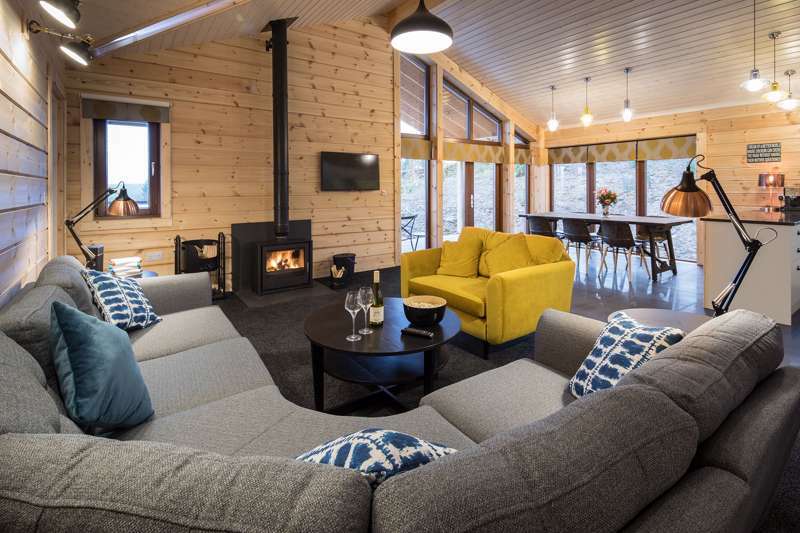 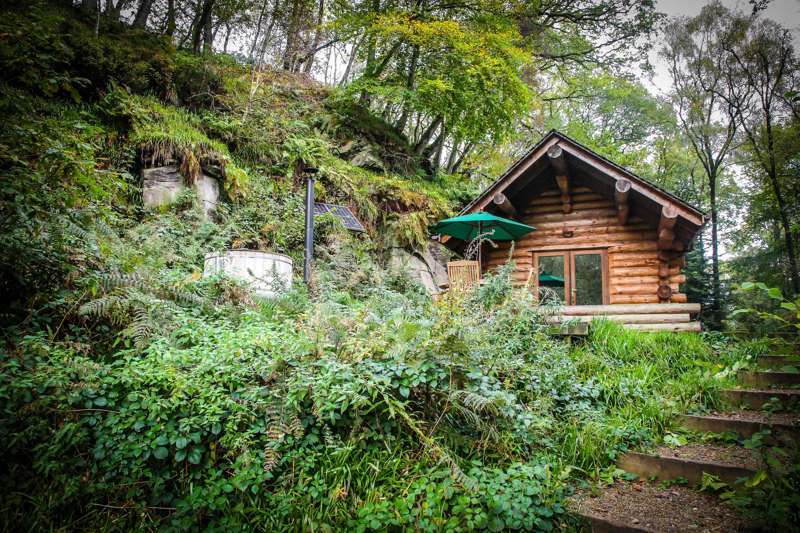 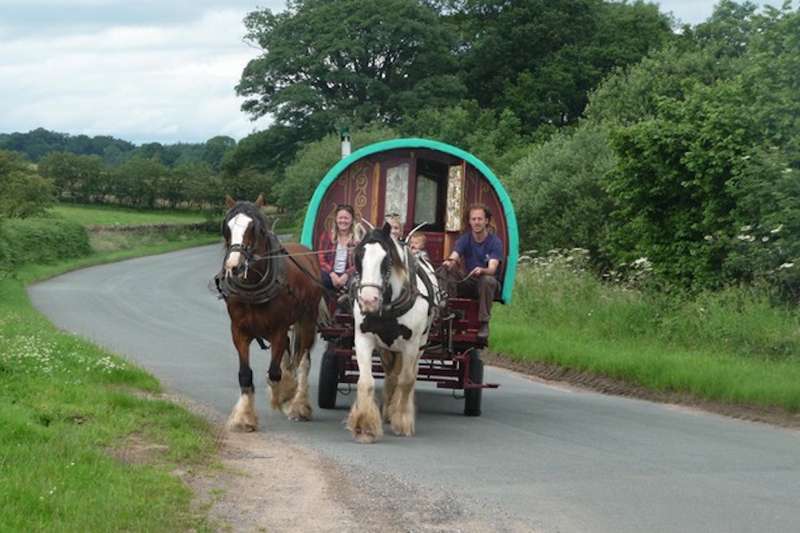 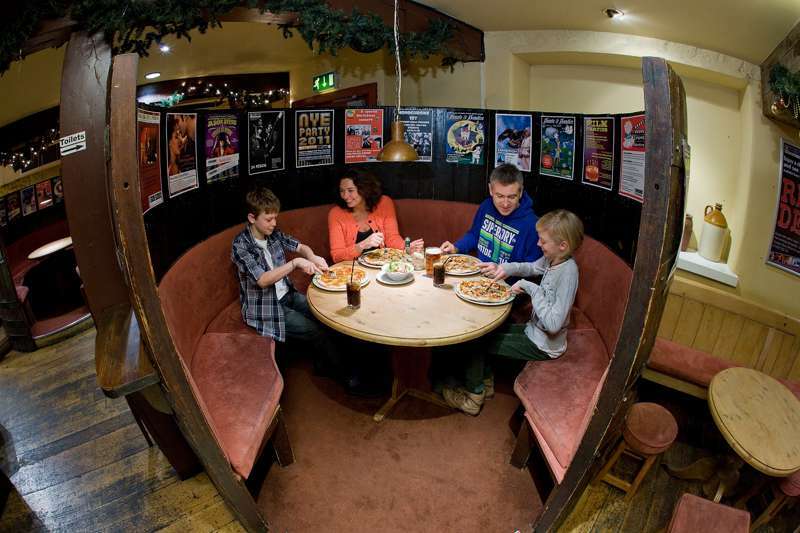 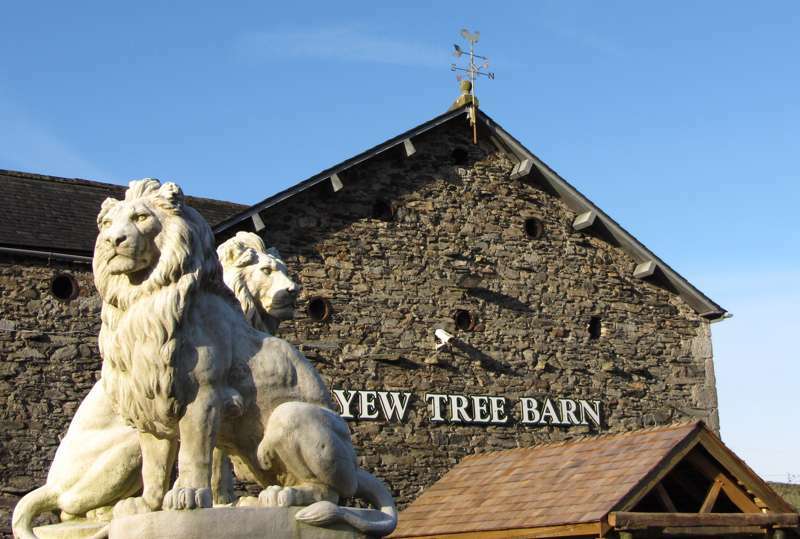 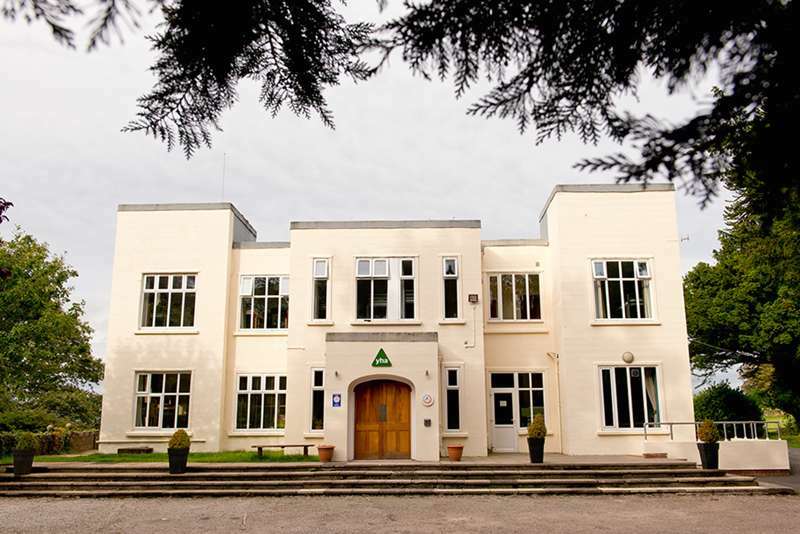 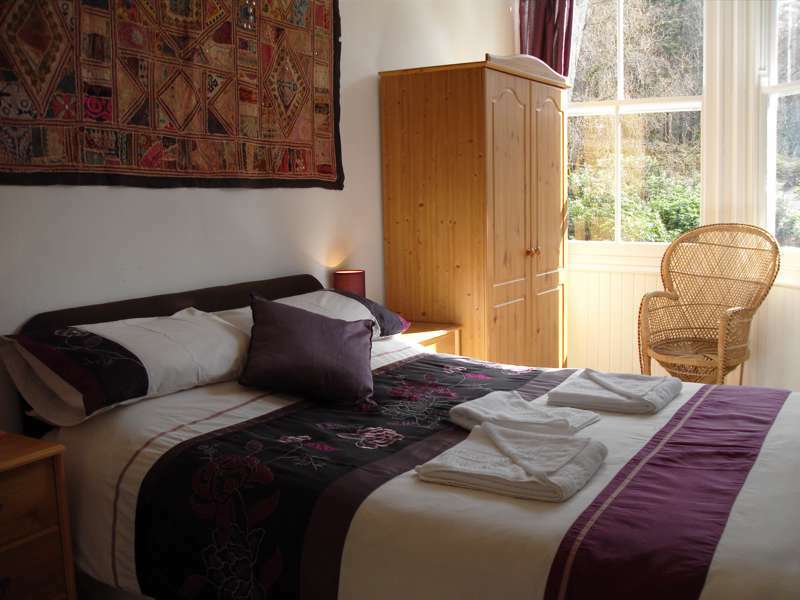 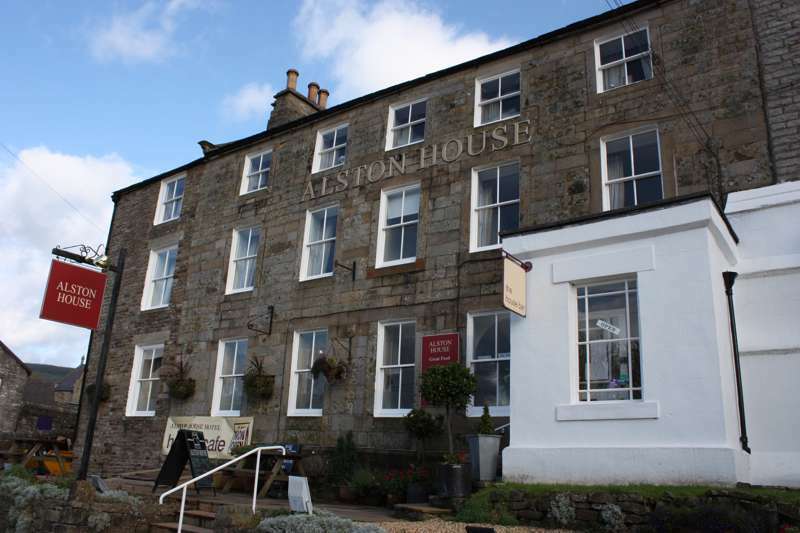 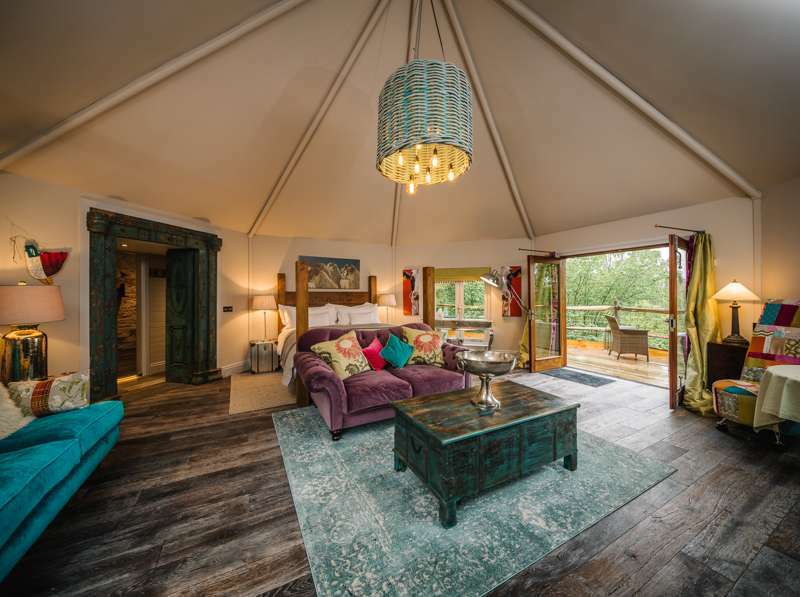 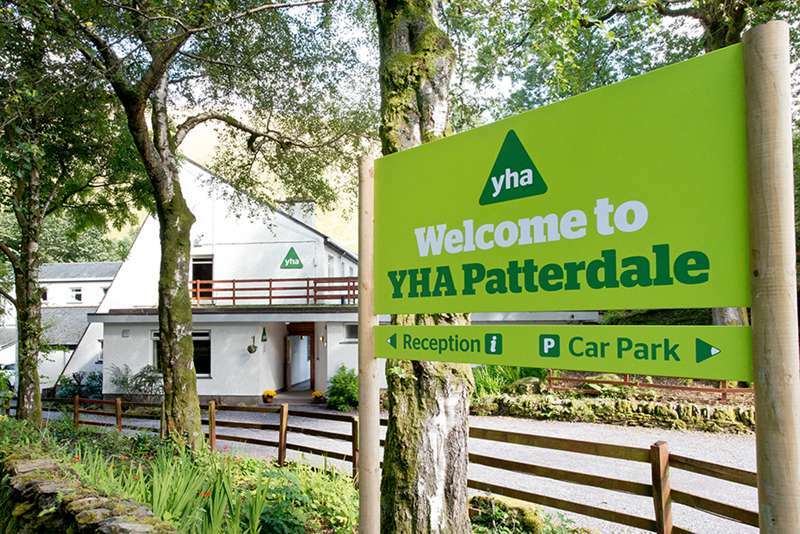 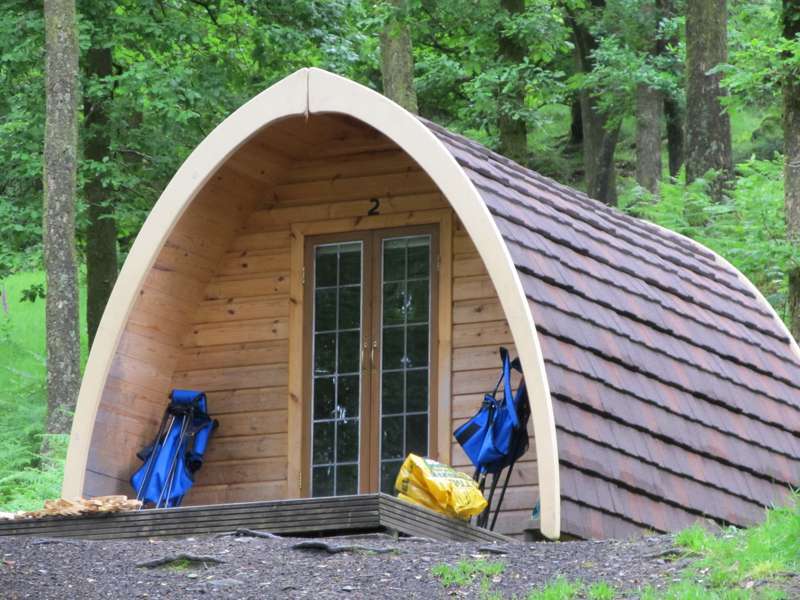 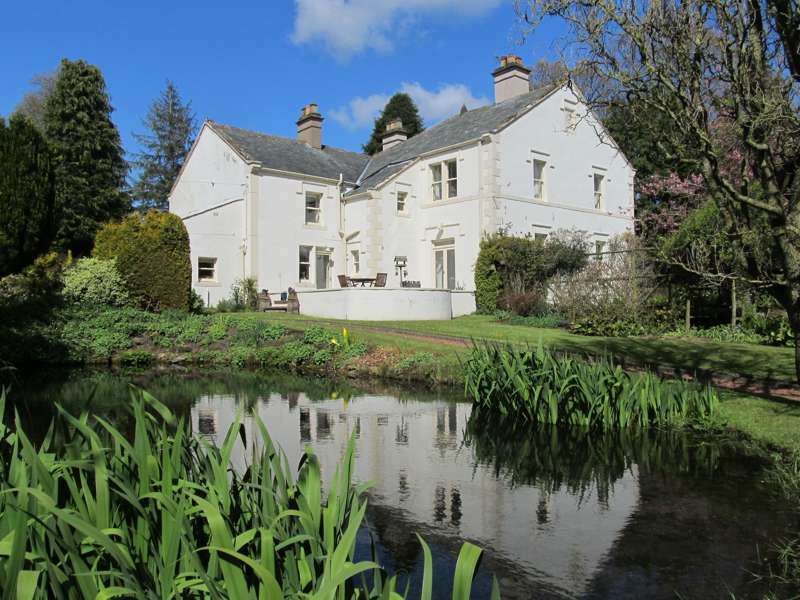 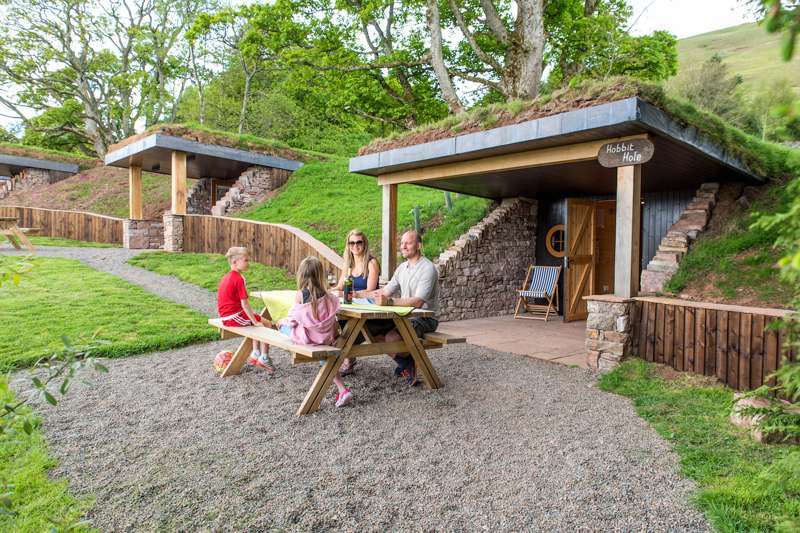 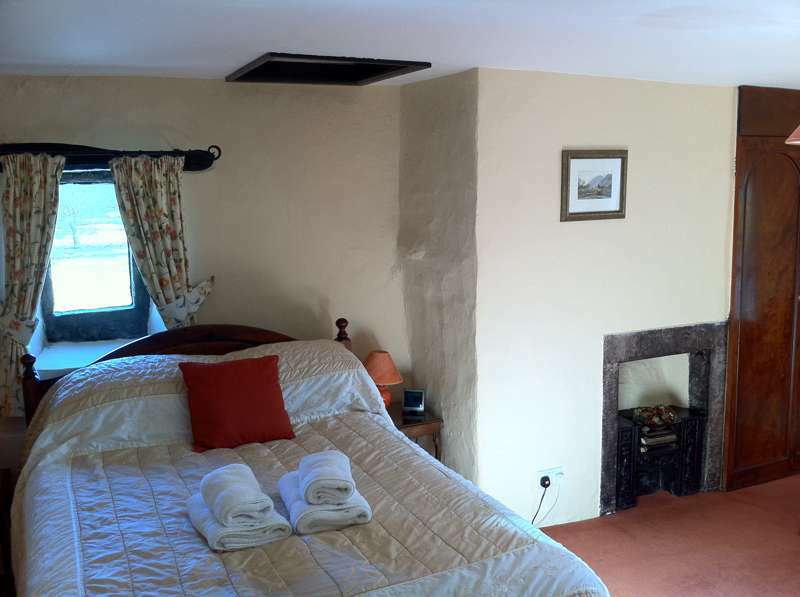 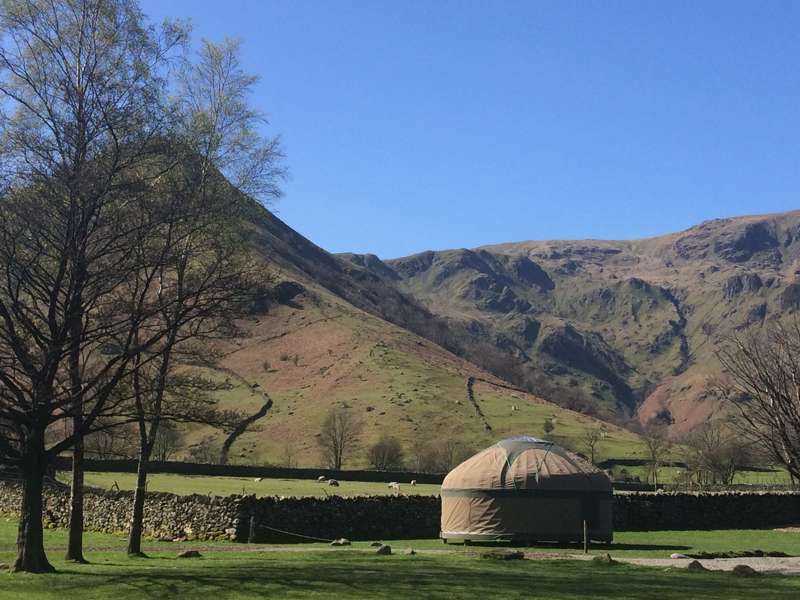 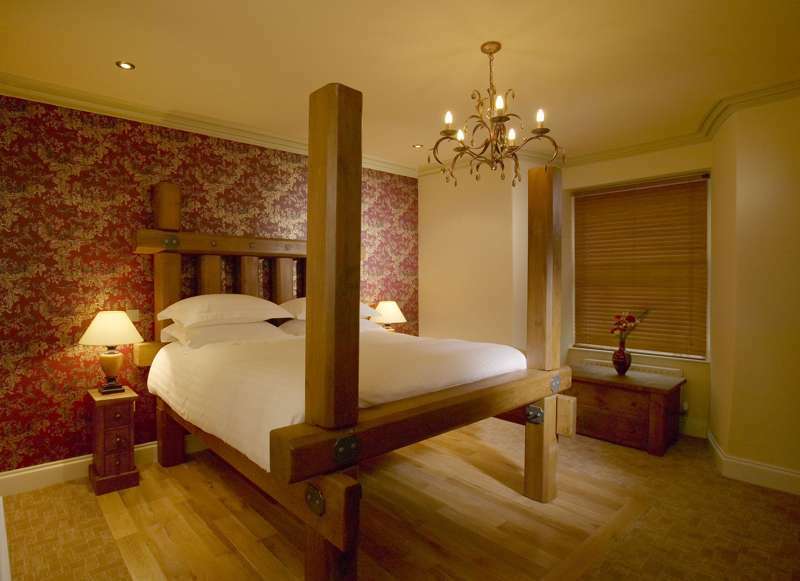 Some excellent and surprisingly stylish country inns – many with renowned dining too – set the standard for the entire country, never mind the Lakes, while anyone on a budget has the UK’s best selection of rural youth hostels, and spectacular campsites and glampsites to try out. 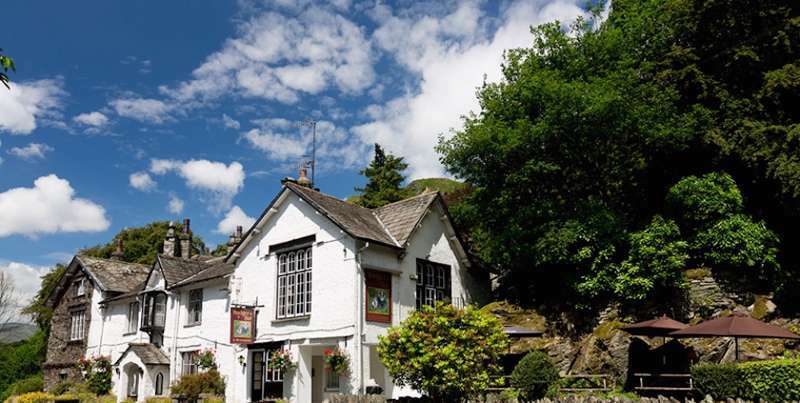 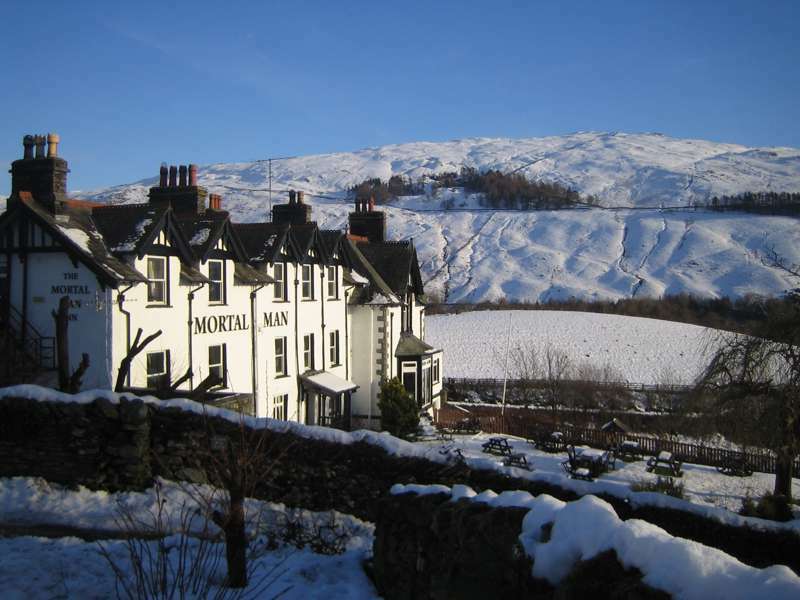 There’s all the timeworn tradition you could possibly want in the Lake District, with a cosy old inn in every valley and genteel country-house hotels offering fine dining and panoramic views. 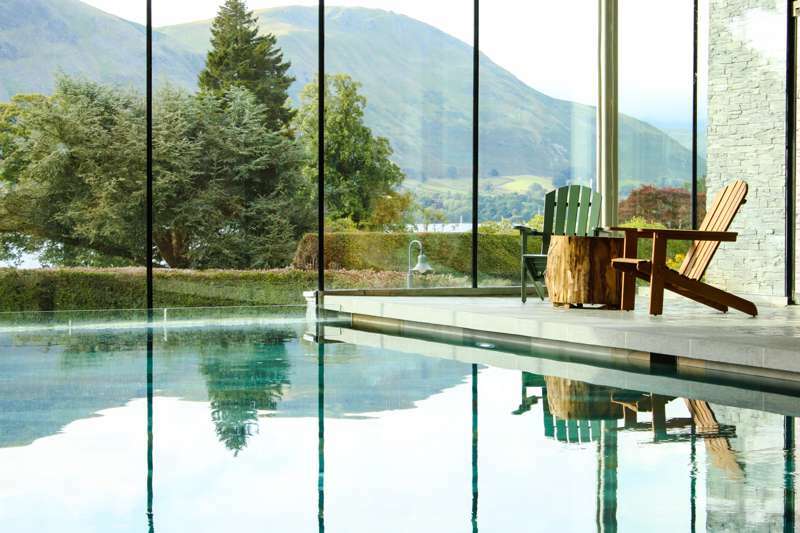 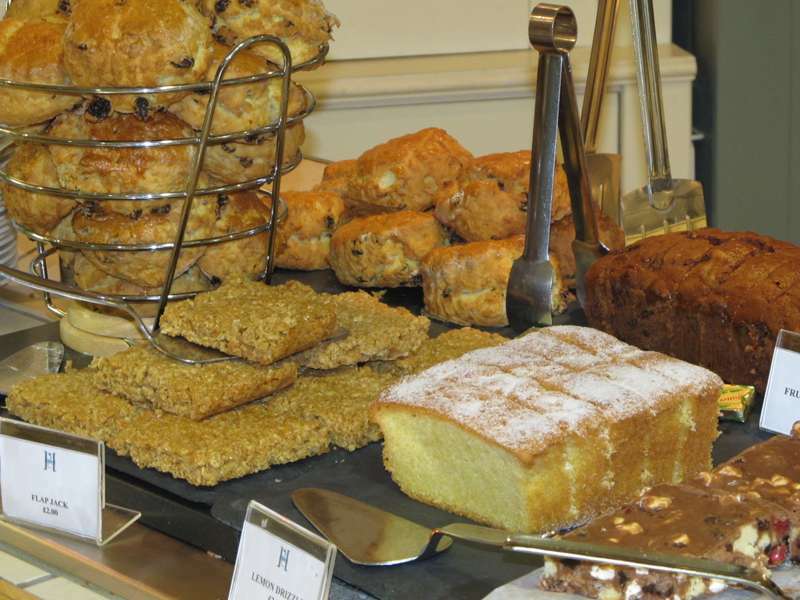 Hikers can fill up on hearty bar meals in front of a roaring open fire, while silver-service afternoon tea remains a ritual in some of the best-located rural hotels in the UK. 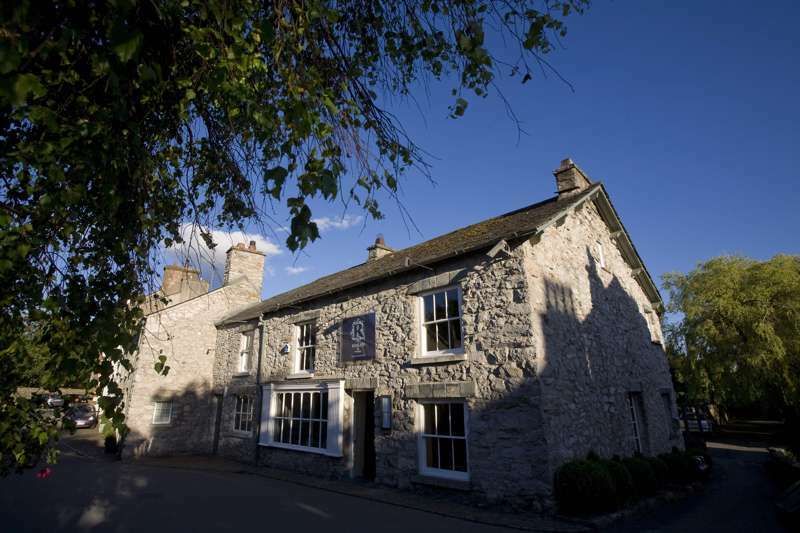 But despite the familiar images, the Lake District is no yesteryear time warp – cutting-edge cuisine has very definitely come to Cumbria, with Michelin stars attached to celebrated places like L’Enclume in Cartmel, and fresh, seasonal, locally sourced ingredients increasingly the default backdrop to menus across the region. 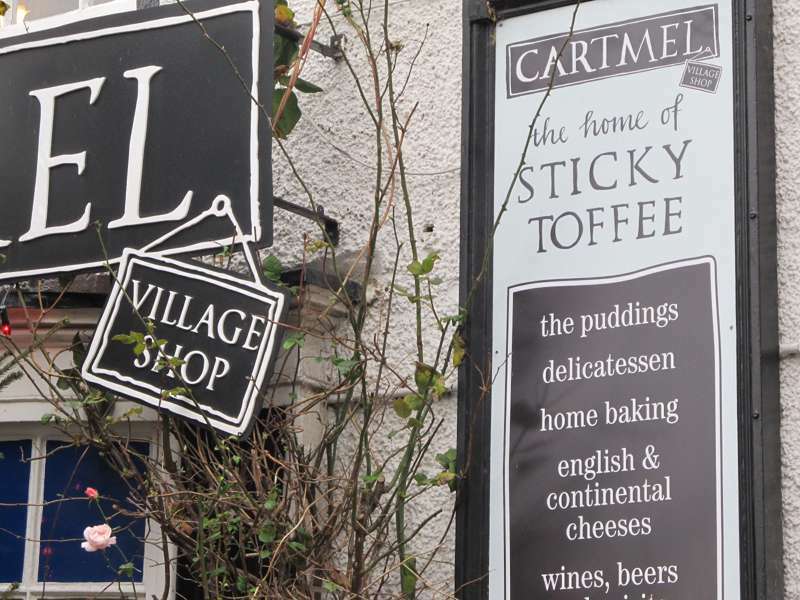 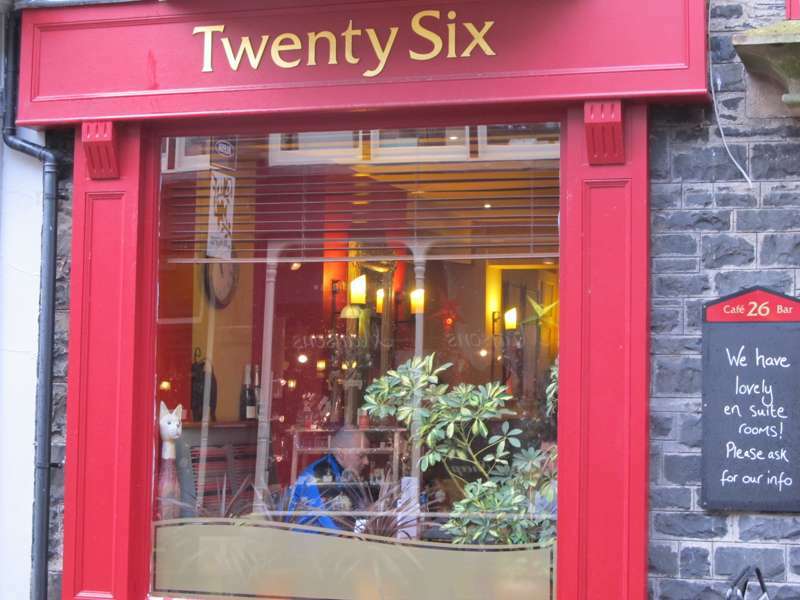 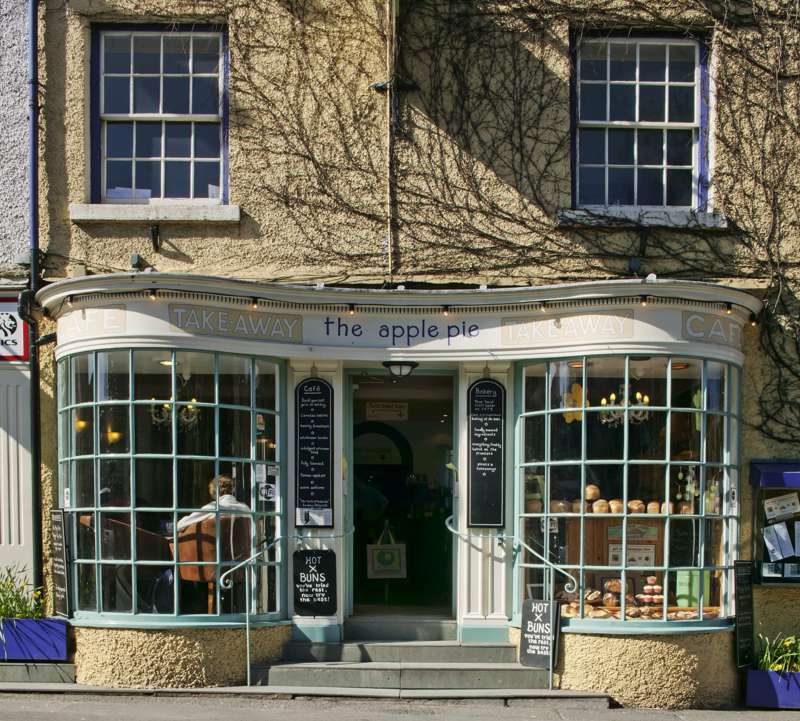 In the main towns and villages of Ambleside, Keswick, Grasmere, Cockermouth and others you’ll find a mix of hip eateries, independent coffee houses and artisan bakeries alongside the standard run of tourist cafés and restaurants, while even in some of the most remote lakeland valleys traditional old pubs have undergone boutique makeovers and are cooking up a storm. 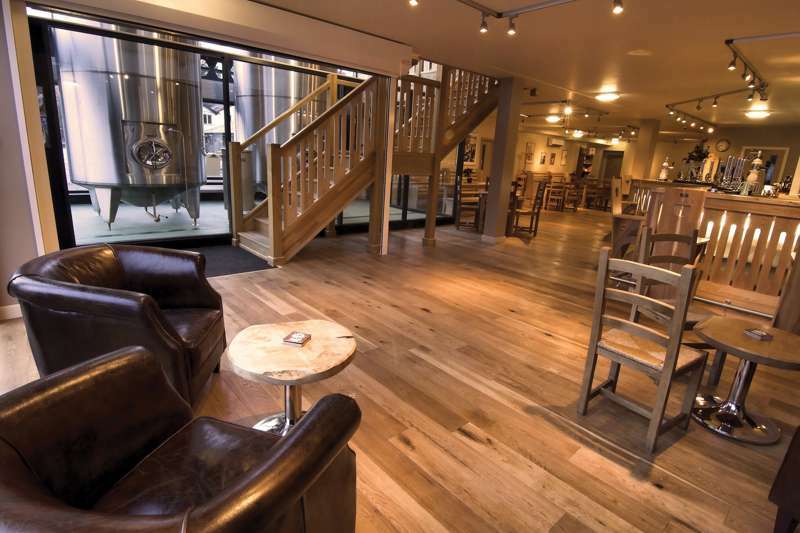 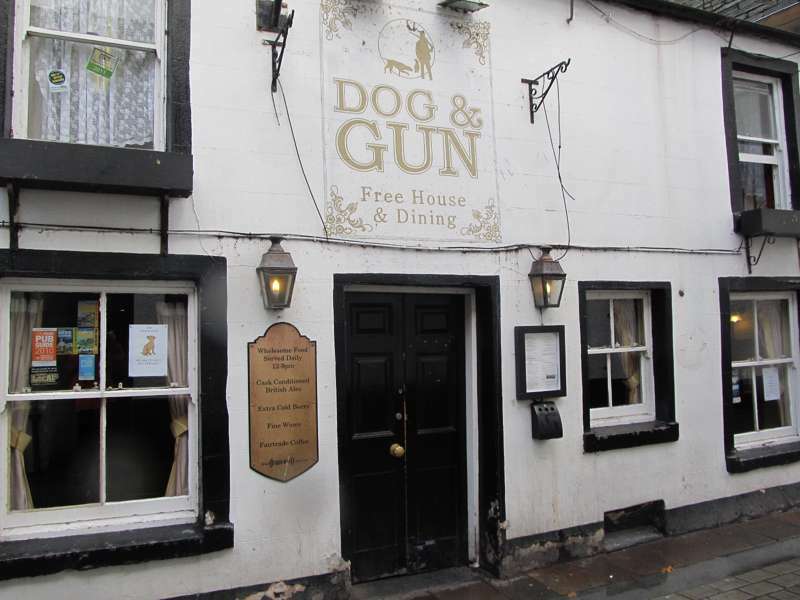 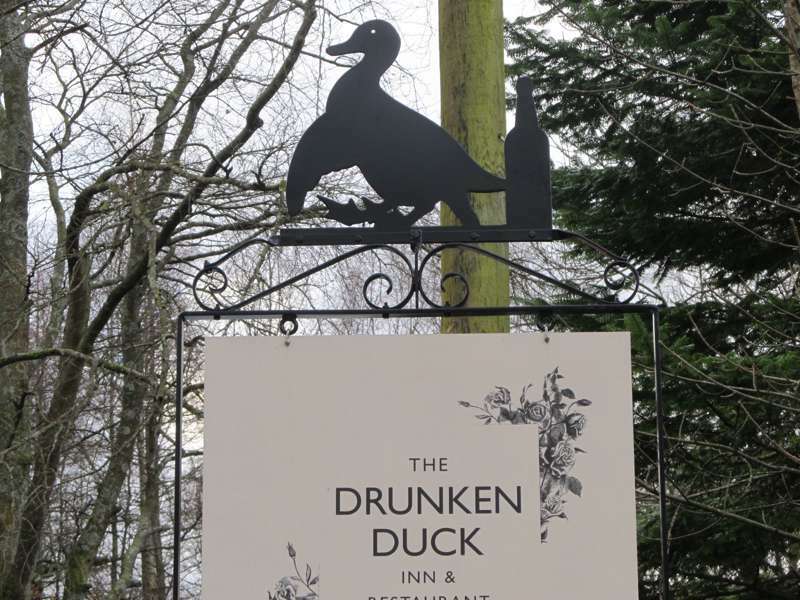 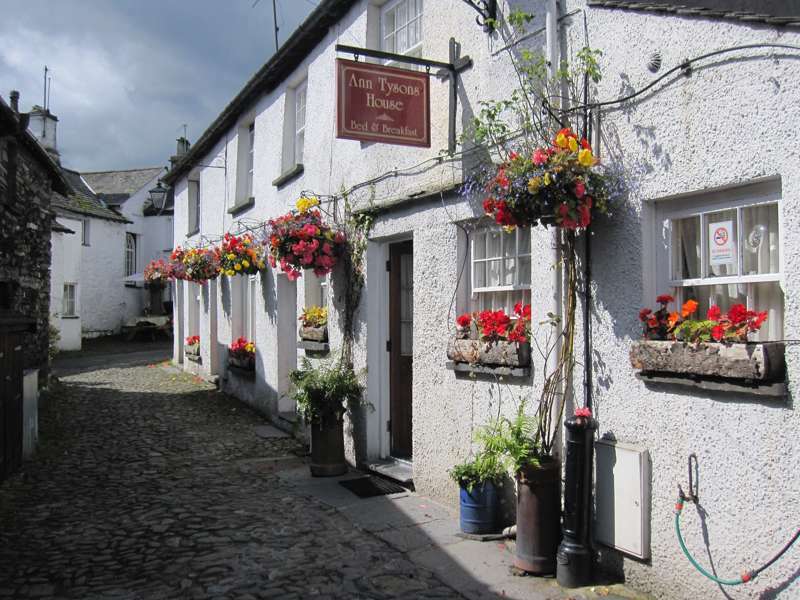 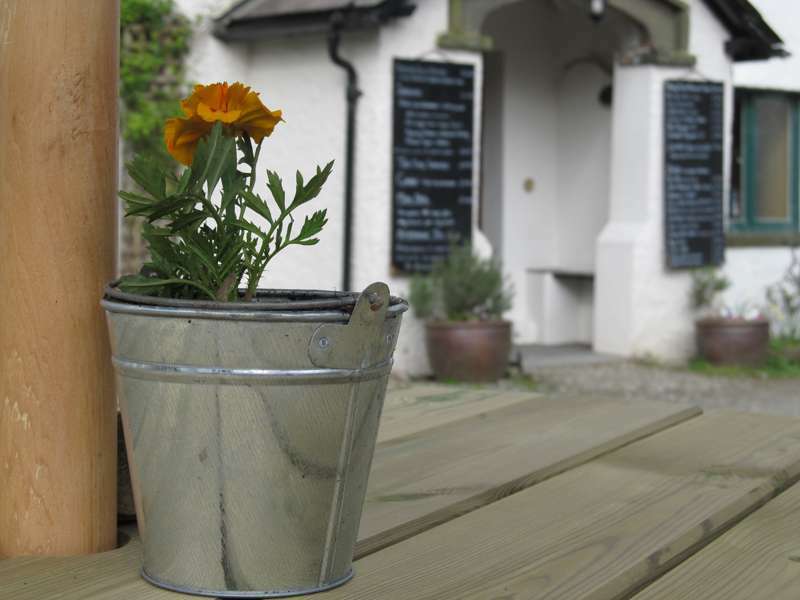 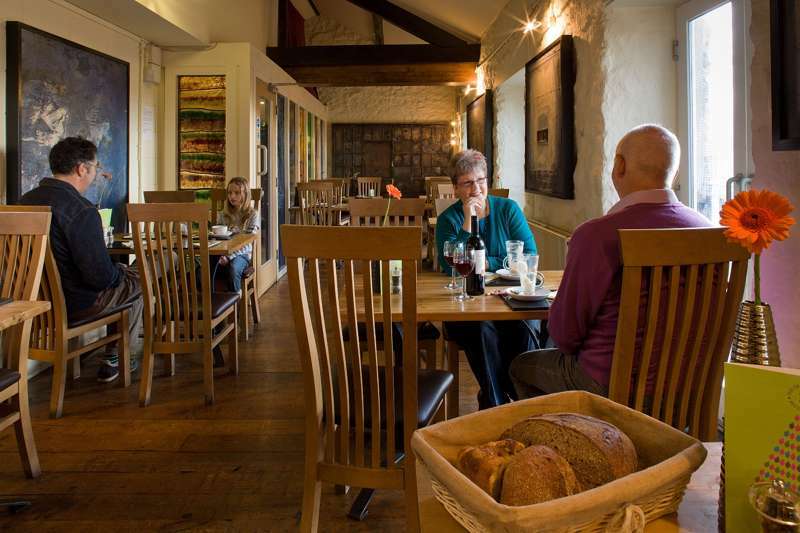 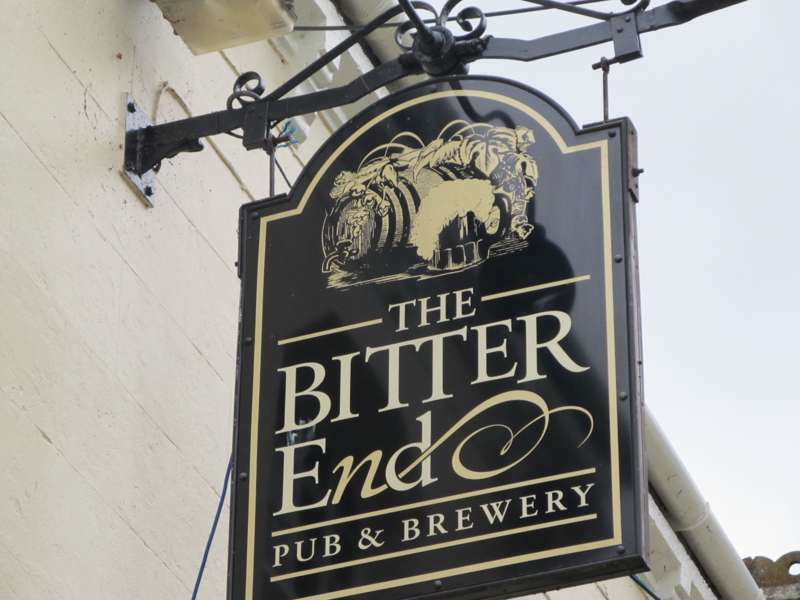 If there’s a dominant trend, it’s towards the gastro-pub side of things – the George & Dragon near Penrith, the Punch Bowl Inn at Crosthwaite and Hawkshead’s Drunken Duck Inn, for example, are all classy gourmet operations that can hold their own in any company. 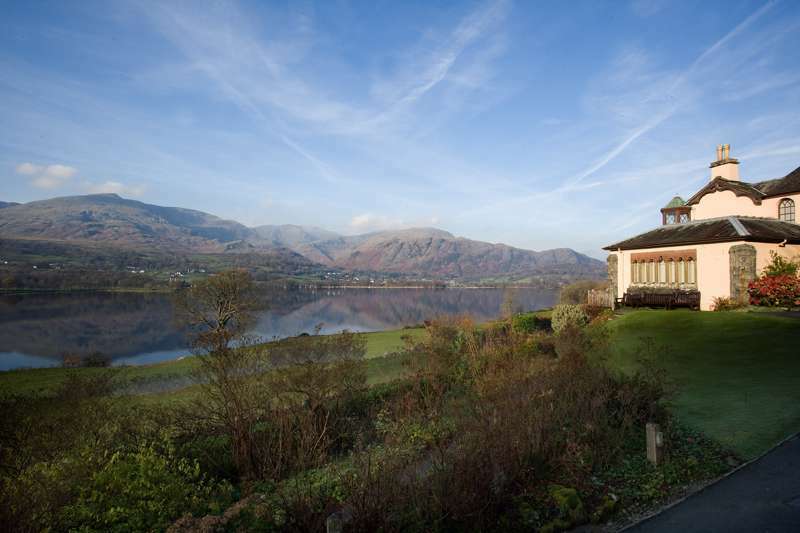 Local specialities include the famous spiral-shaped Cumberland sausage – mainstay of many a Lake District breakfast – while fell-bred lamb, regional cheeses and sticky toffee pudding are all fixtures on lakeland menus. 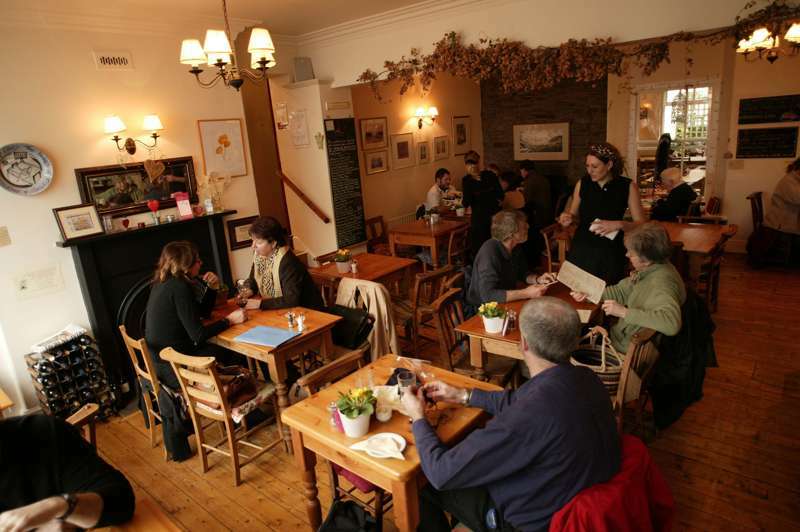 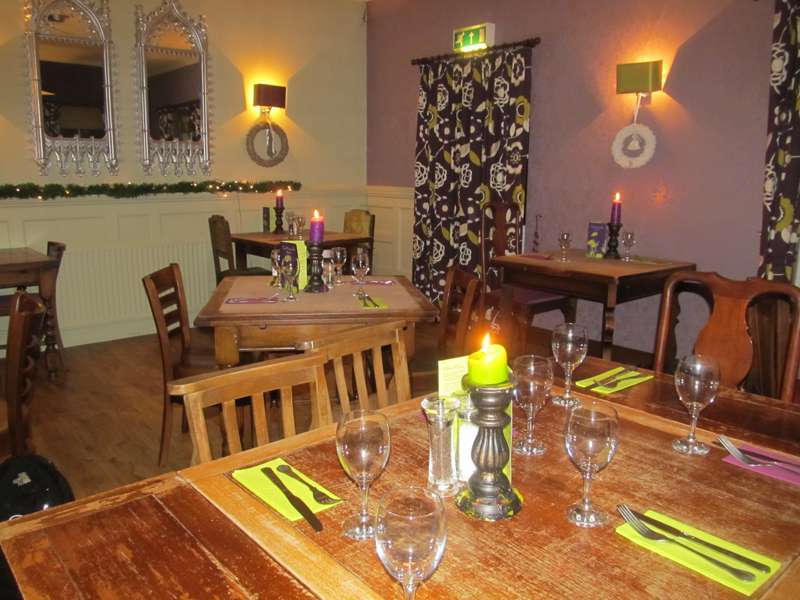 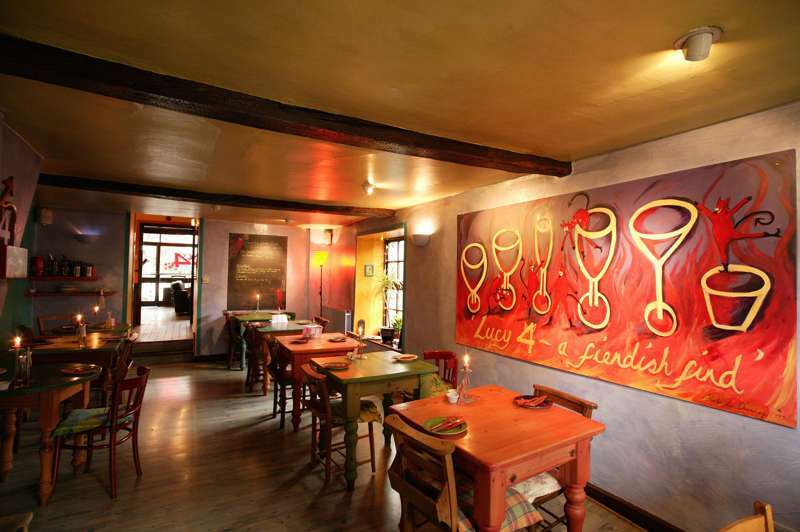 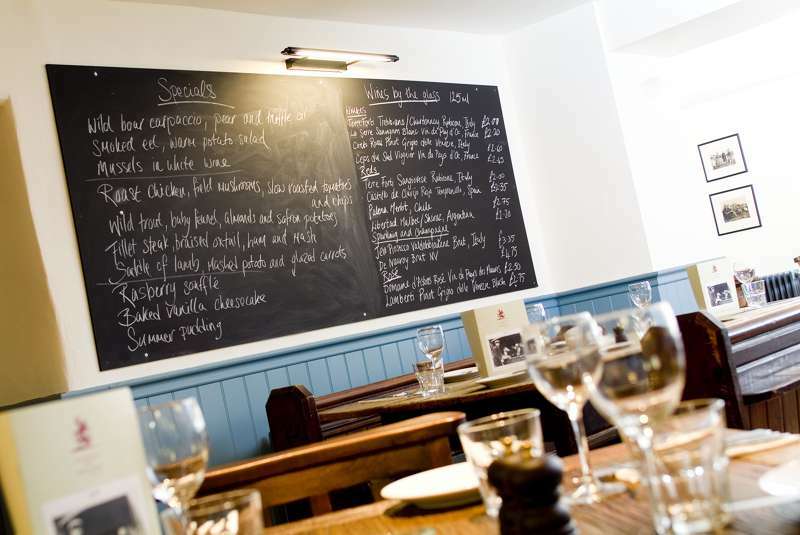 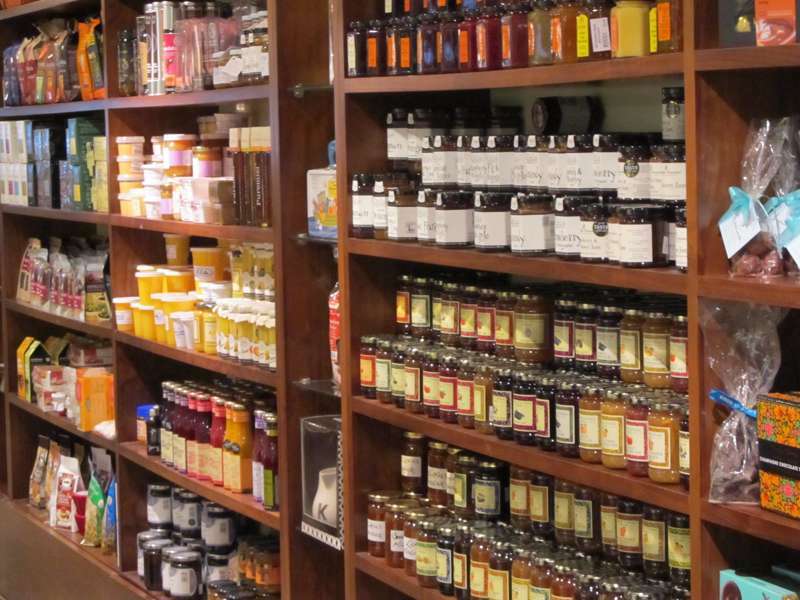 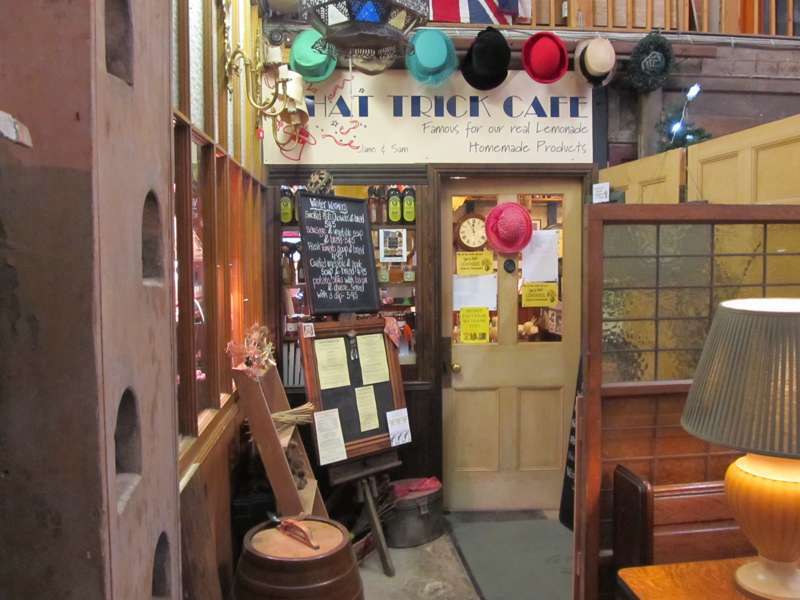 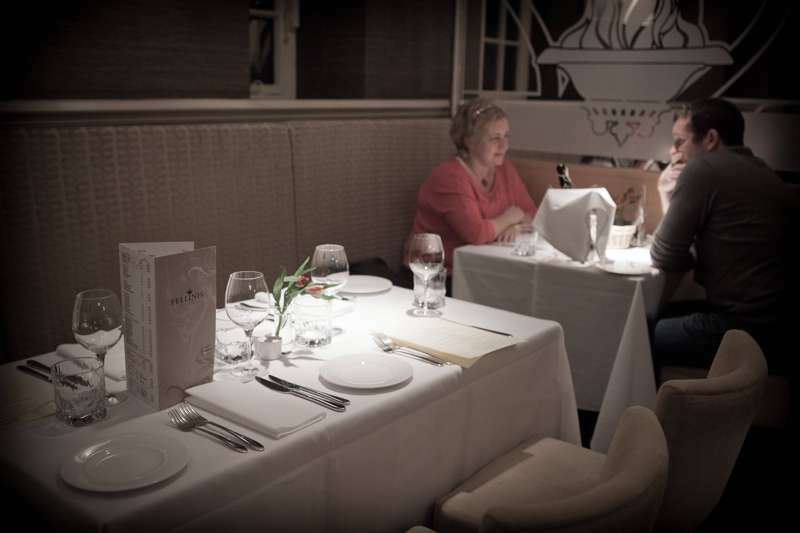 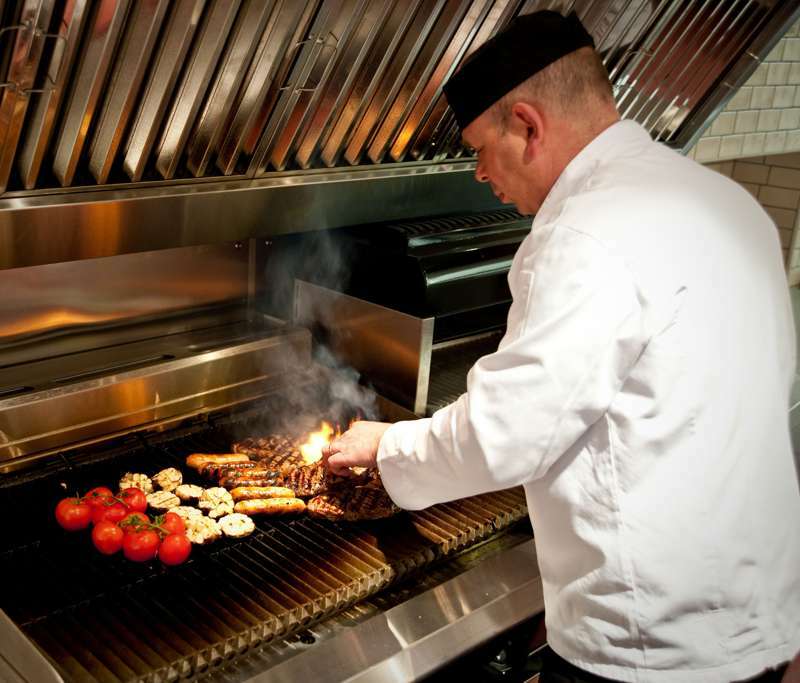 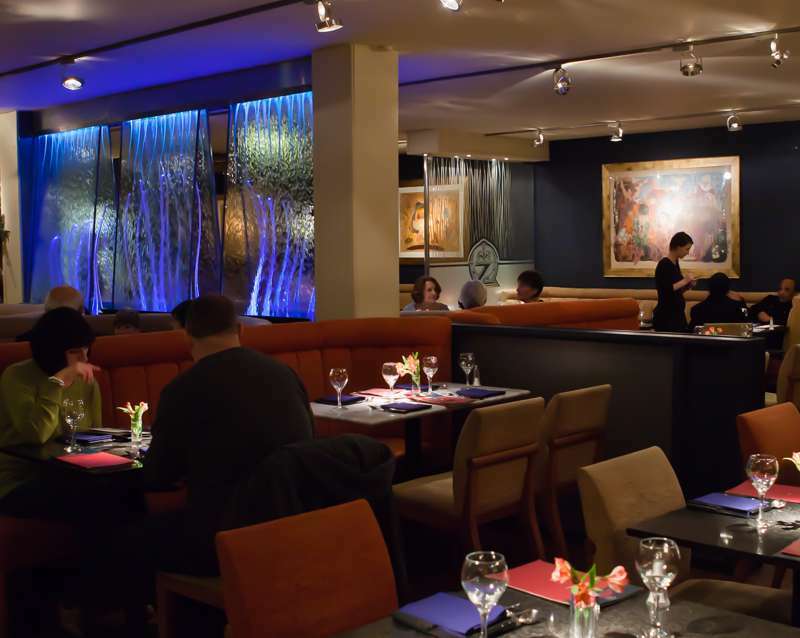 There's friendly and welcoming – and then there's Lucy's, the most amiable restaurant of them all. 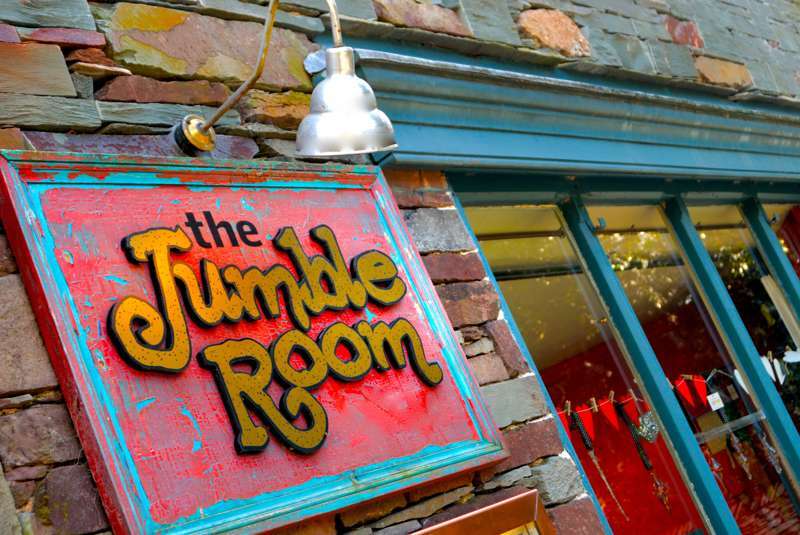 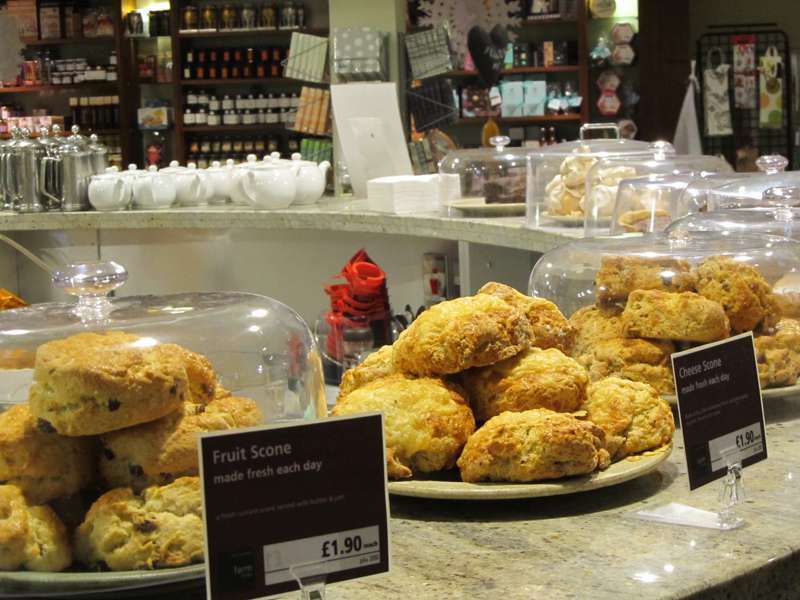 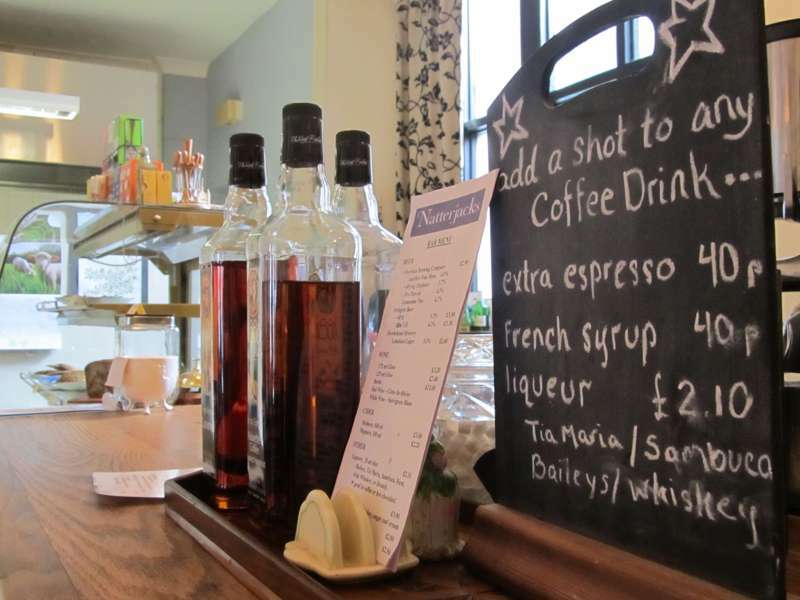 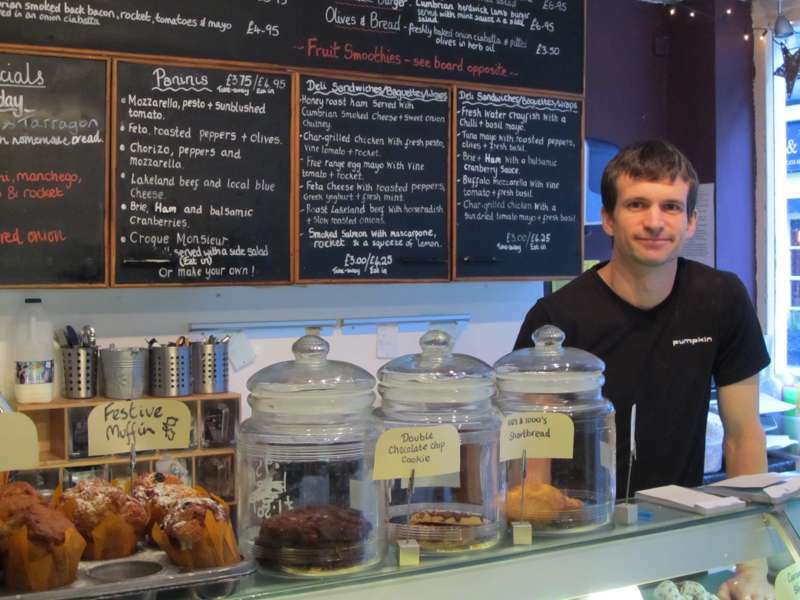 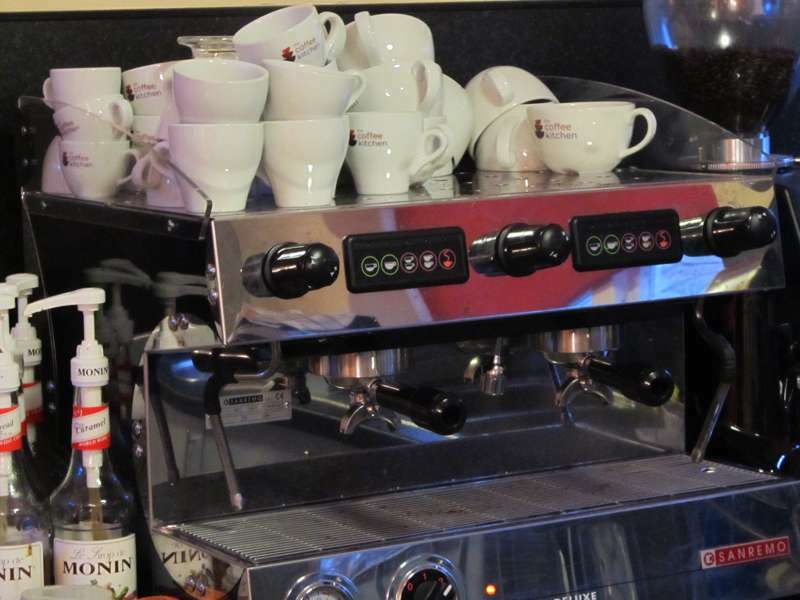 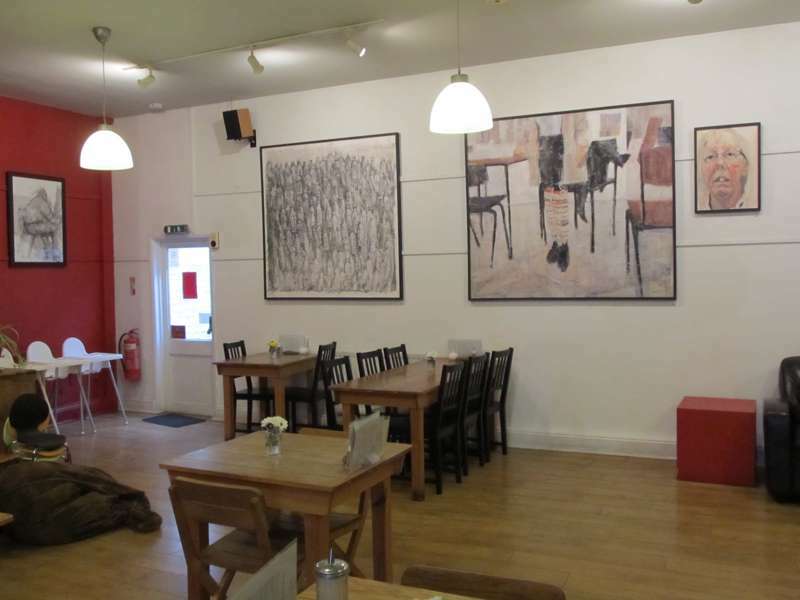 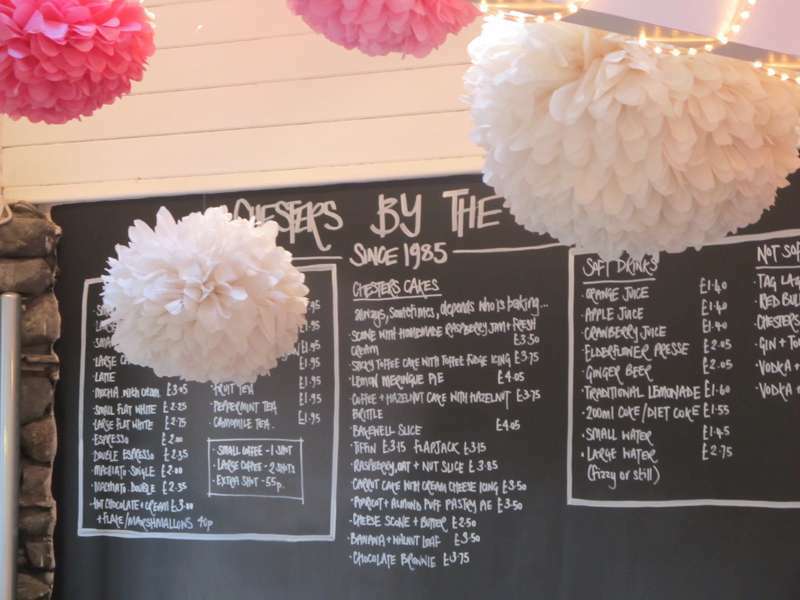 Ulverston's café with a twist has a very definite American-style coffeehouse vibe. 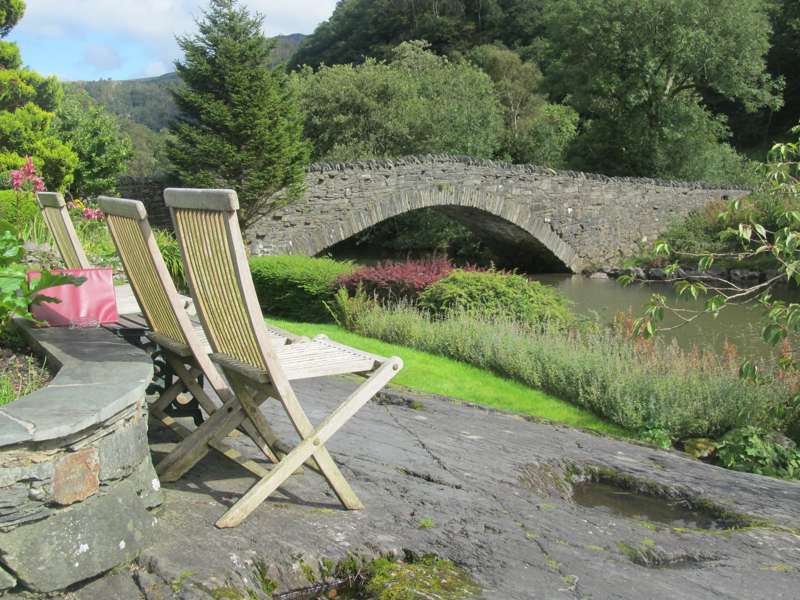 A handy place to put together a picnic to eat on the shoreside paths and lawns. 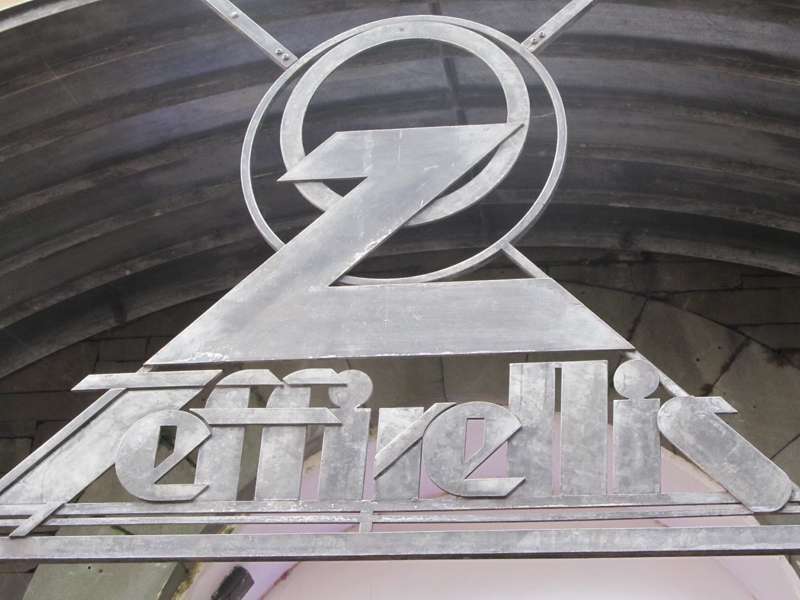 A decent pizza in Ambleside means Zeffirellis, the classy vegetarian place attached to the town's cinema. 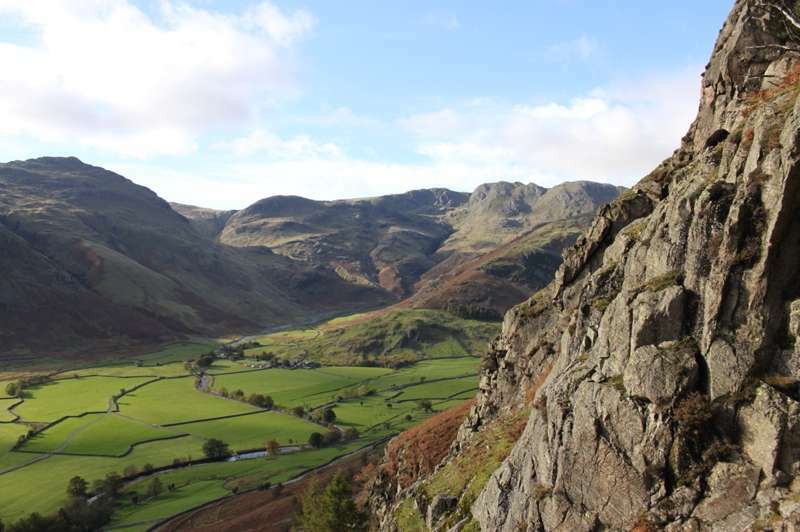 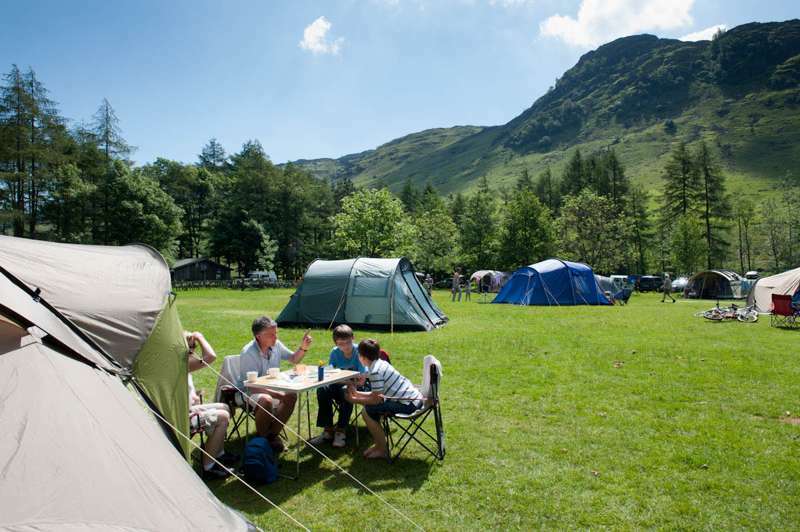 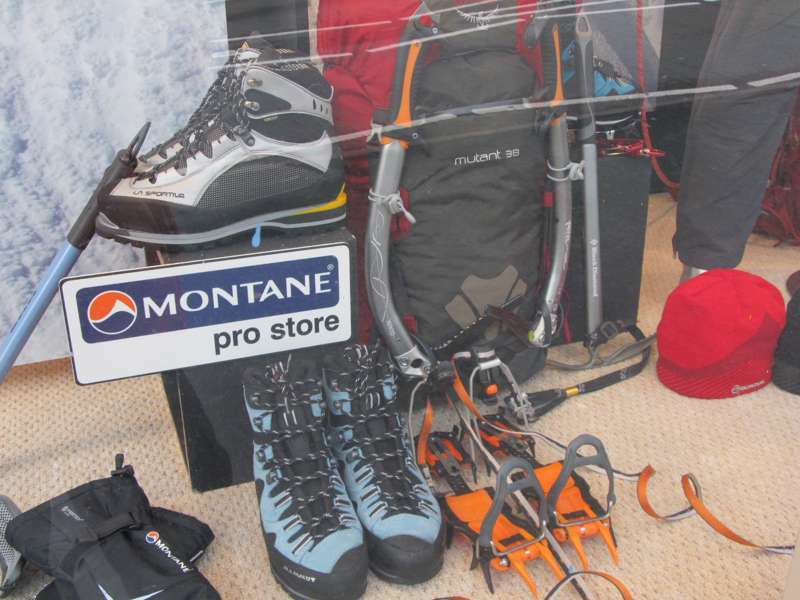 With the great outdoors all around you in the Lake District, it’s no surprise that the major shopping opportunities are for hiking gear, outdoor apparel, camping stuff and the like. 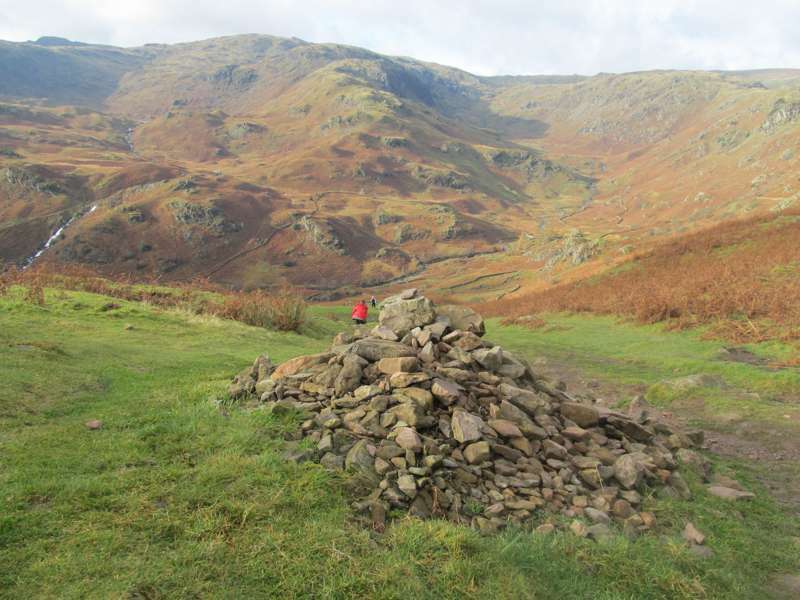 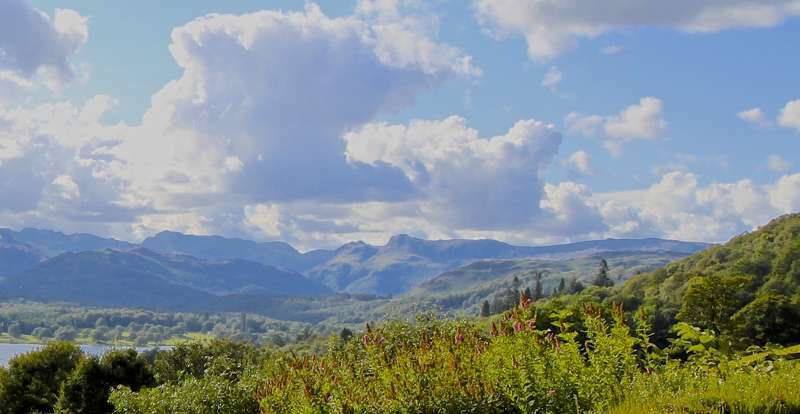 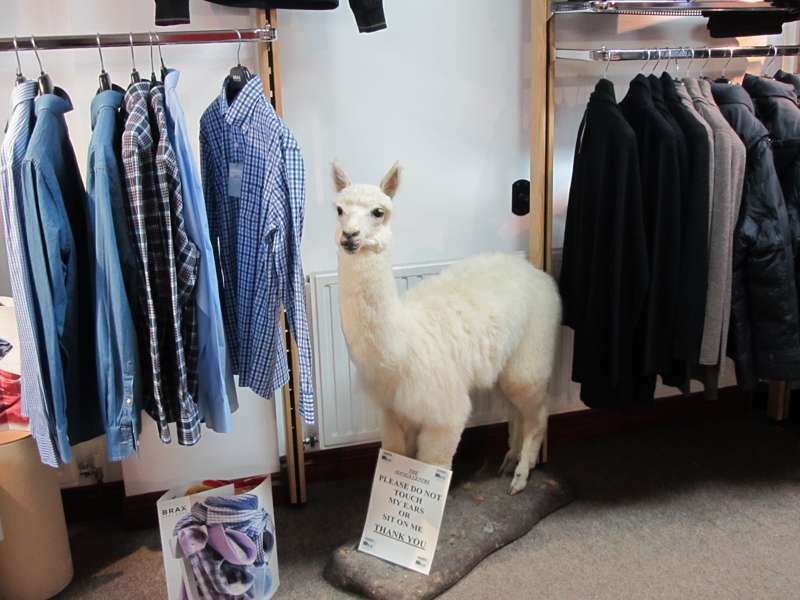 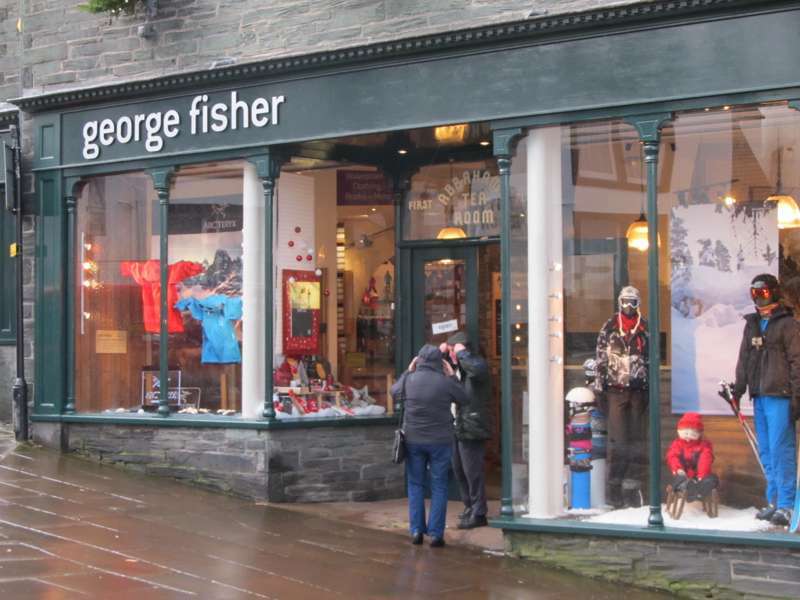 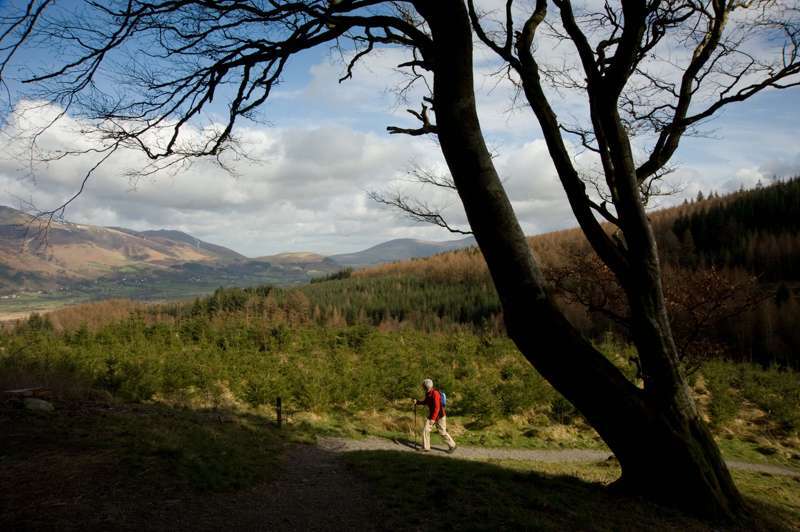 The biggest range of outdoor stores is to be found in Ambleside and Keswick, though most villages have at least one shop where you can buy a pair of hiking boots, rainwear, a map and compass – all you really need to get the most out of a day in the Lakes. 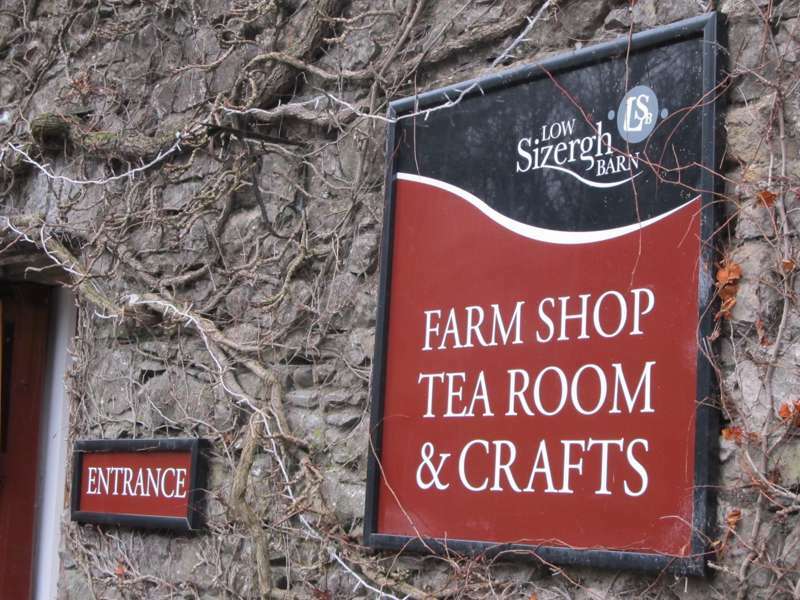 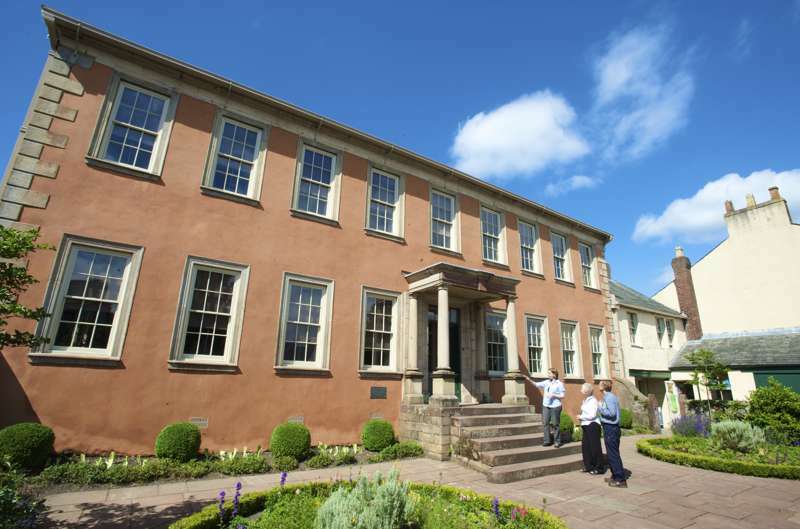 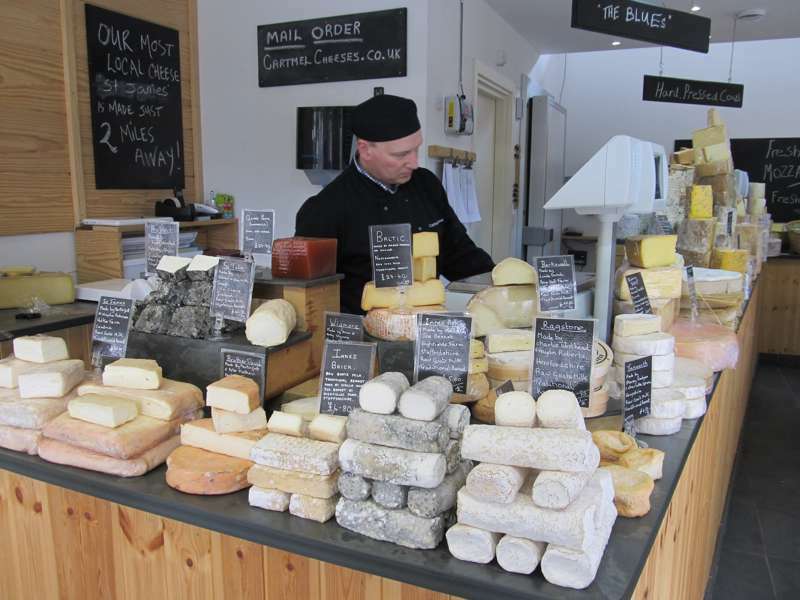 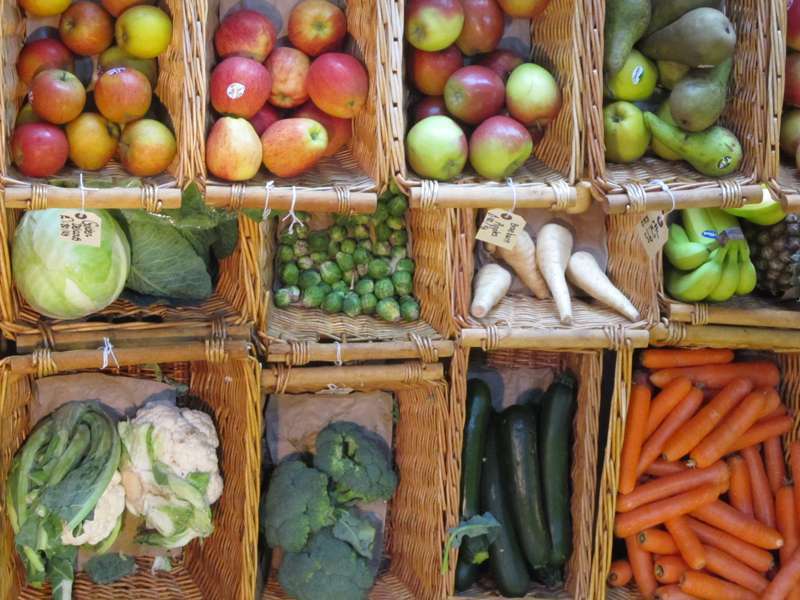 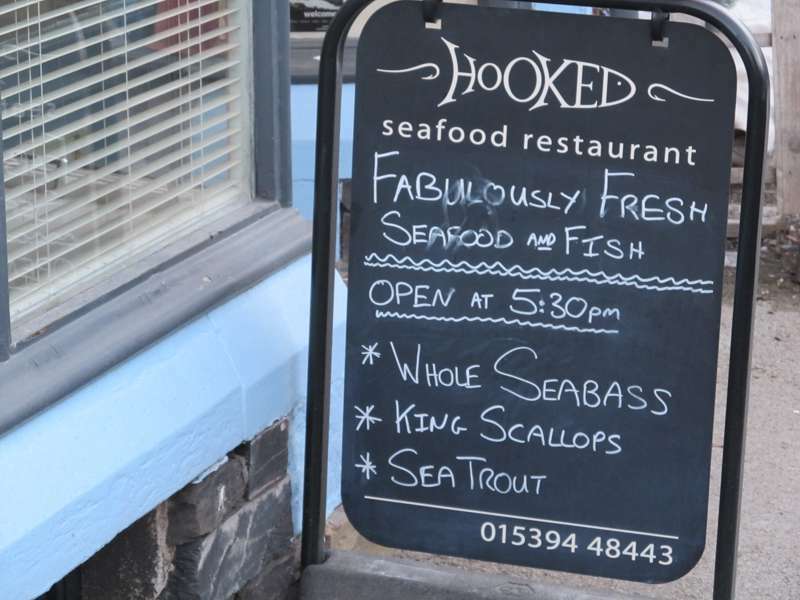 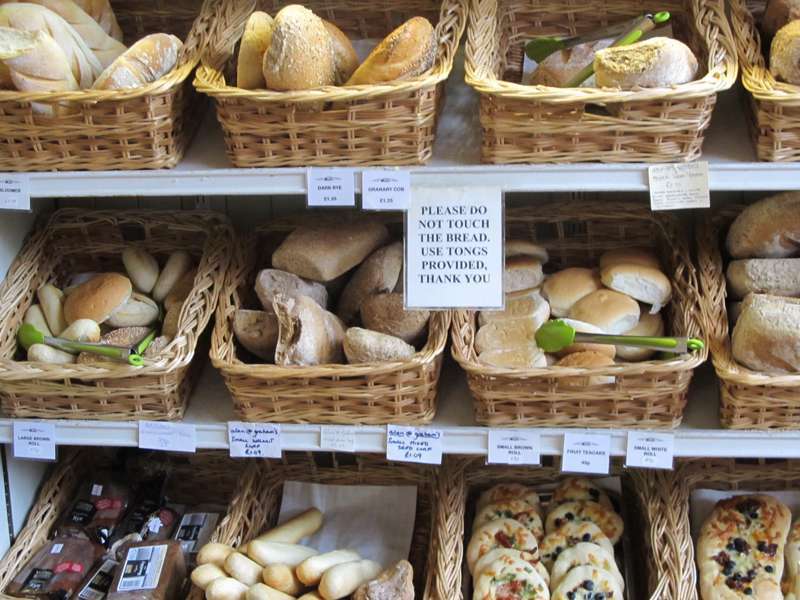 The renaissance in Cumbrian food and drink has led to a burgeoning number of gourmet foodie outlets, from delis and food halls to traditional grocers, while local arts, crafts and gifts are widely available too – whether it’s a house sign made from locally quarried slate or bespoke furniture from sustainably sourced wood. 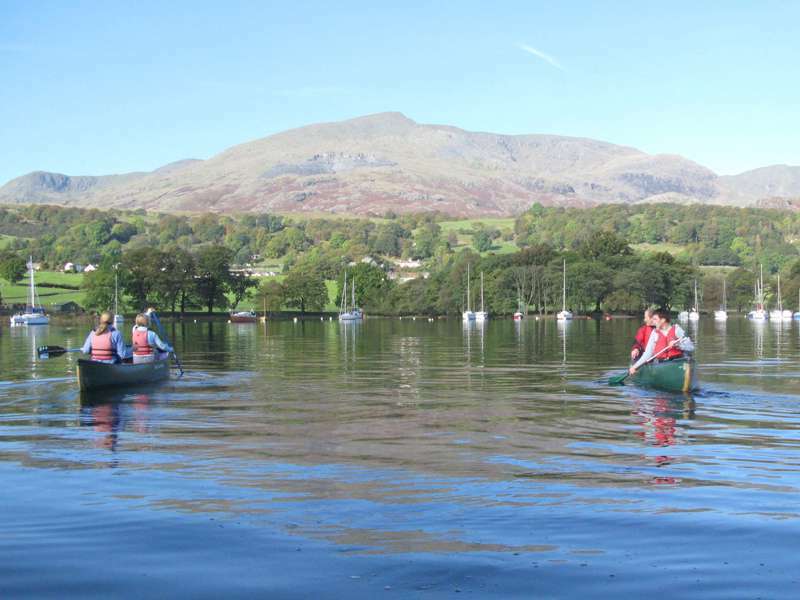 The Lake District is the best place in the UK for outdoor adventures, no question – whether it’s hiking the rugged fells, splashing in the famous lakes, swinging and cycling through lakeland forests or pursuing a dozen other high-energy activities, from kayaking to off-roading. 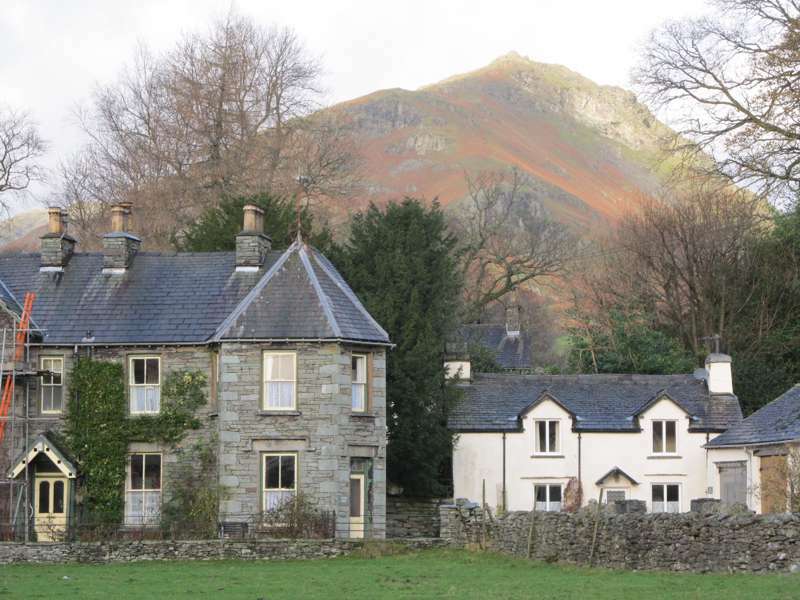 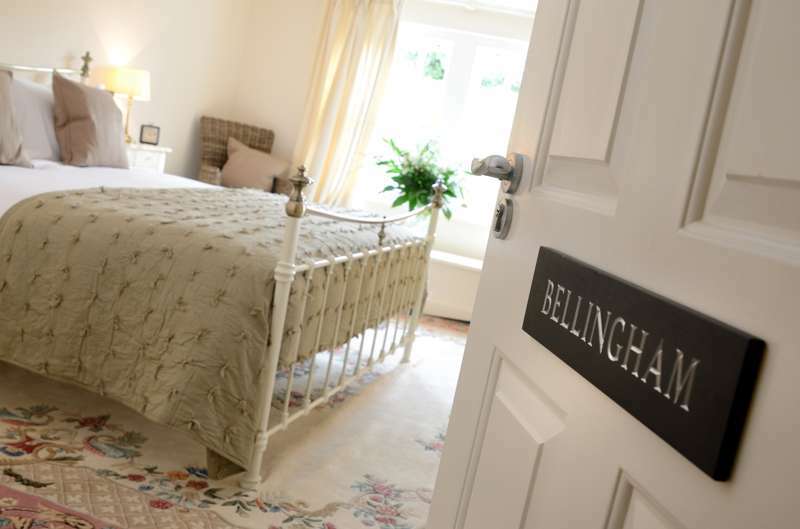 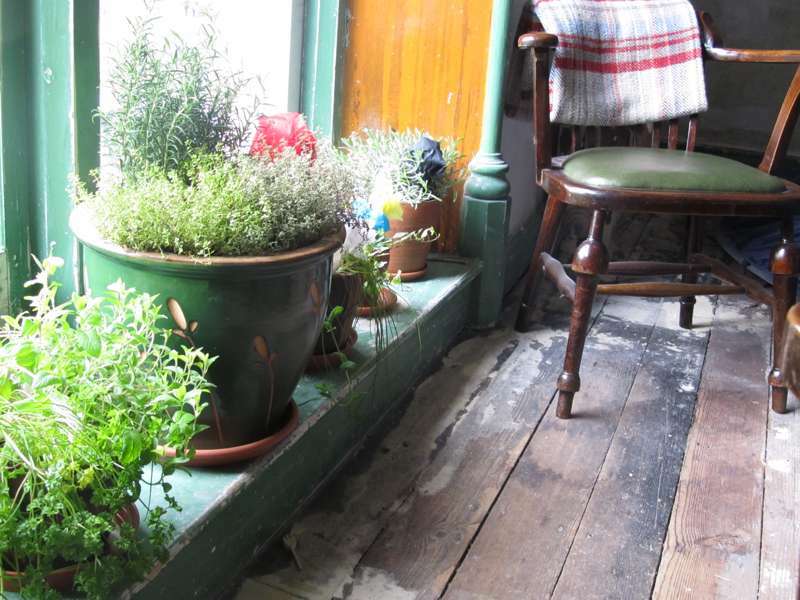 There are great walks everywhere – from family strolls to full-on expeditions – and there’s scarcely a village or B&B where you can’t be out of the door and in the middle of nowhere within twenty minutes or so. 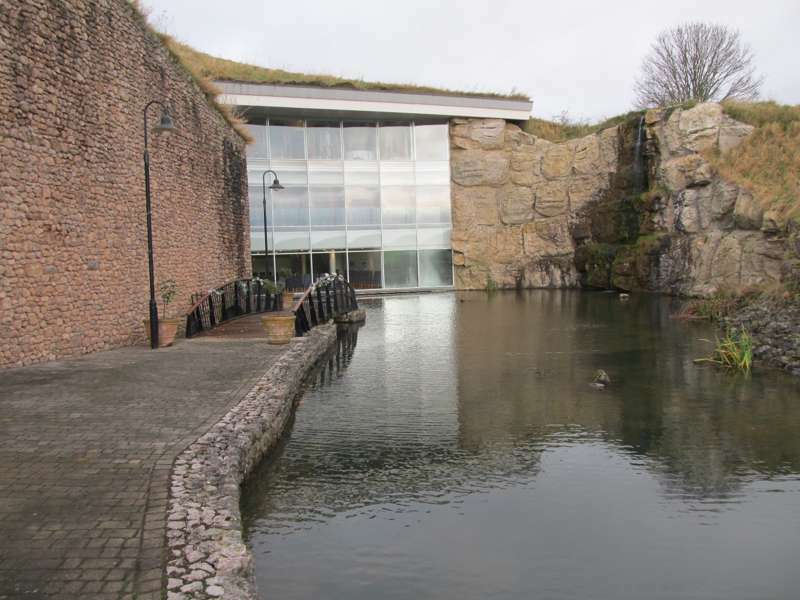 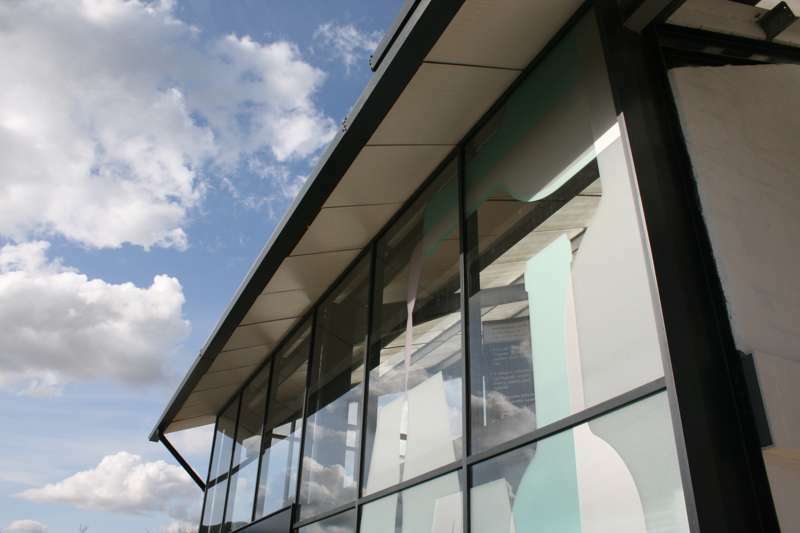 If you’re hardy, the weather isn’t going to bother you – and you do have to be prepared for rain, at any time of year – but there are also tons of wet-weather hideouts, including a number of museums and galleries that have a nationwide reputation. 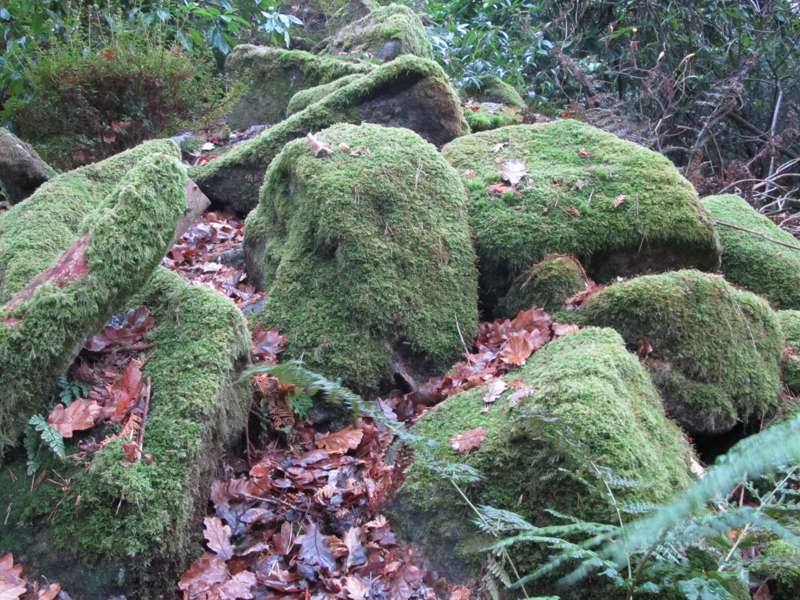 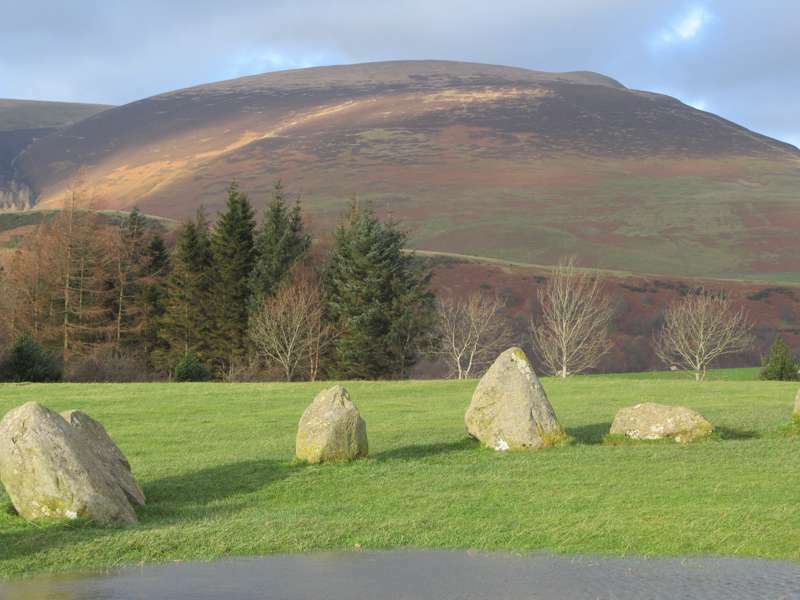 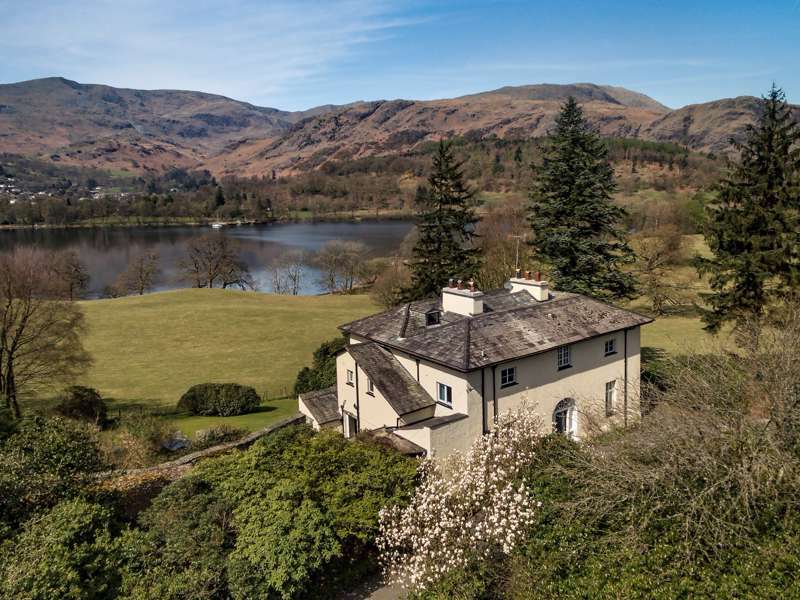 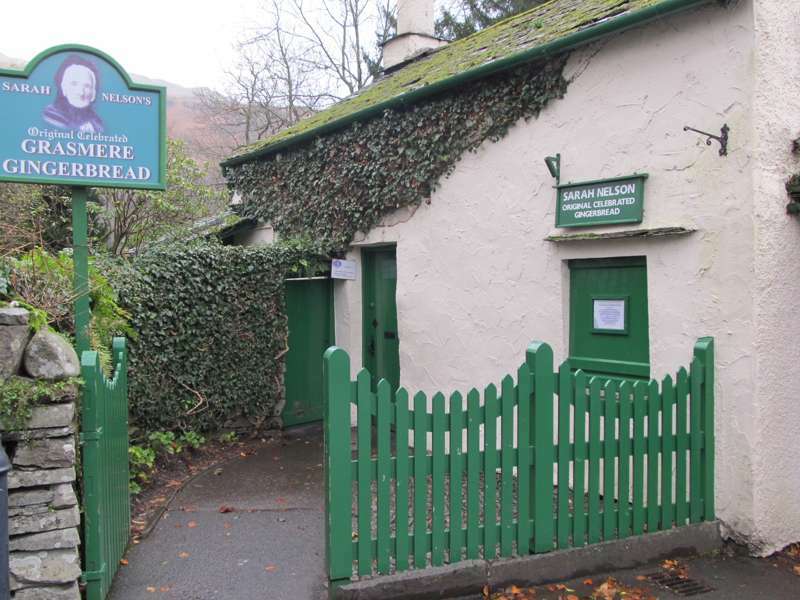 This, after all, is the region that was home to William Wordsworth and the so-called Lake Poets, and also to children’s authors Beatrix Potter and Arthur Ransome, who have all left their mark in a series of memorial houses and landmark sites. 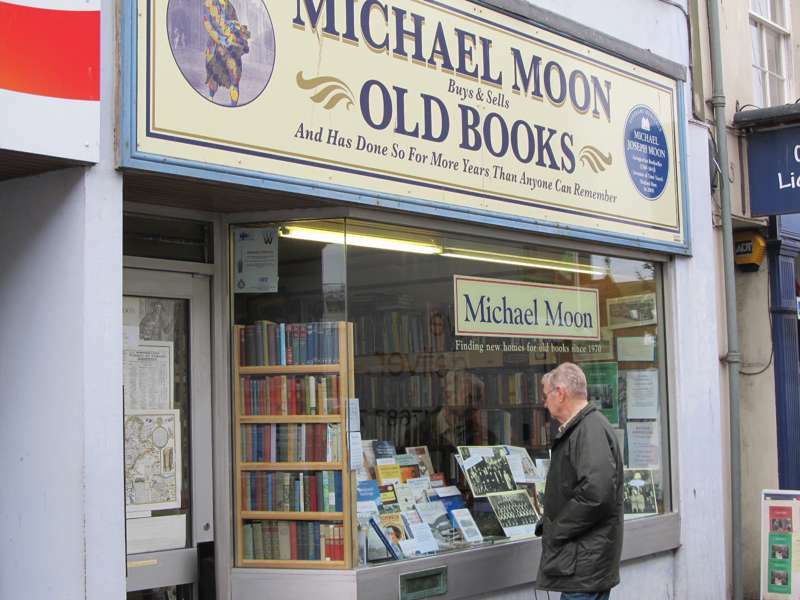 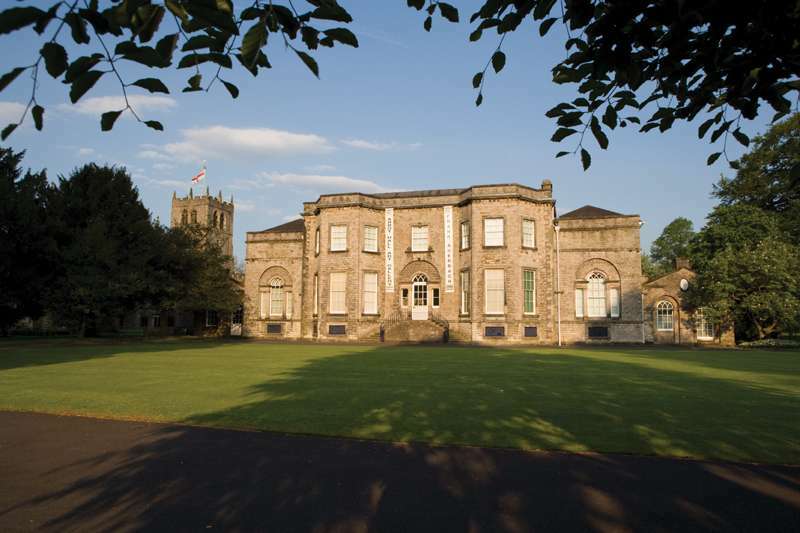 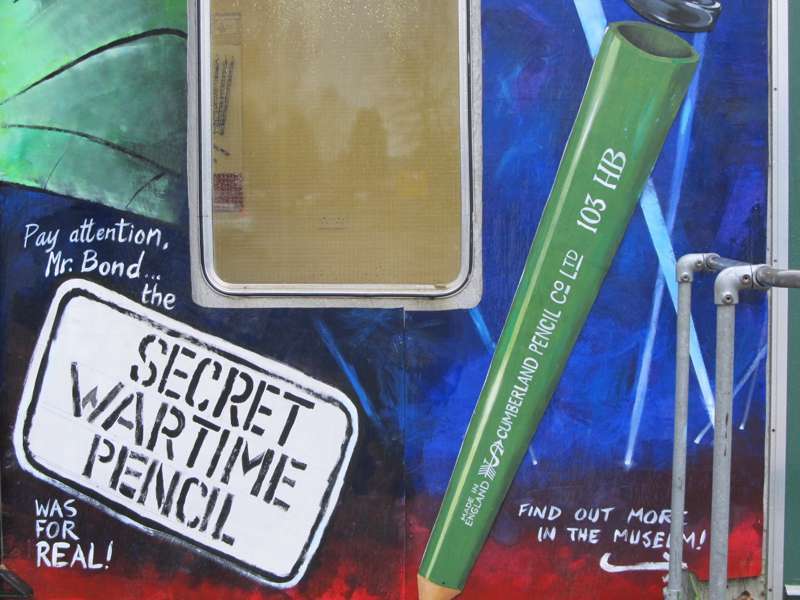 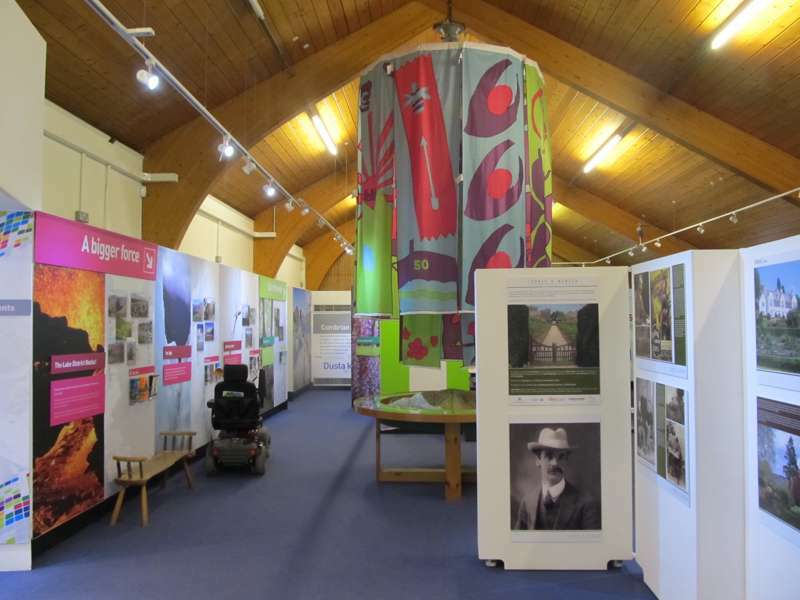 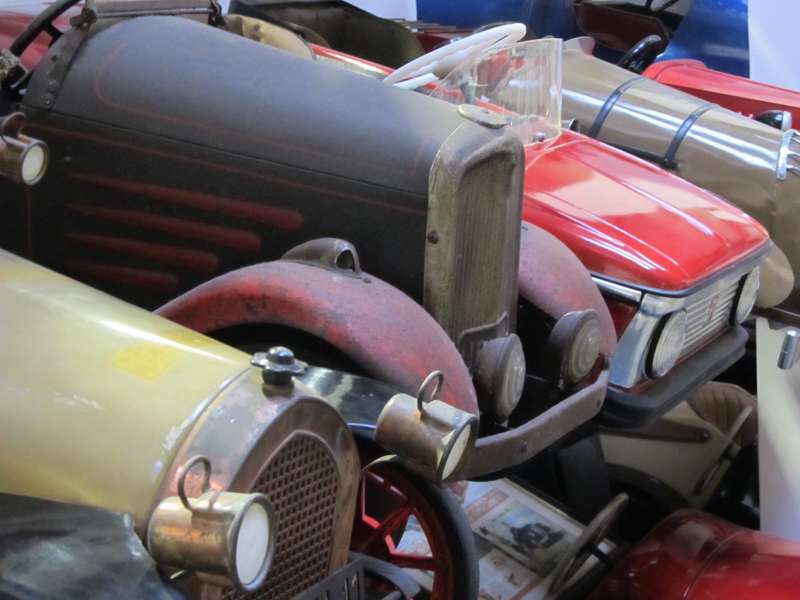 But you can also get the lowdown on anything from pencils to motoring memorabilia, flying owls to vintage steam, in a series of quirky museums and highly entertaining family attractions. 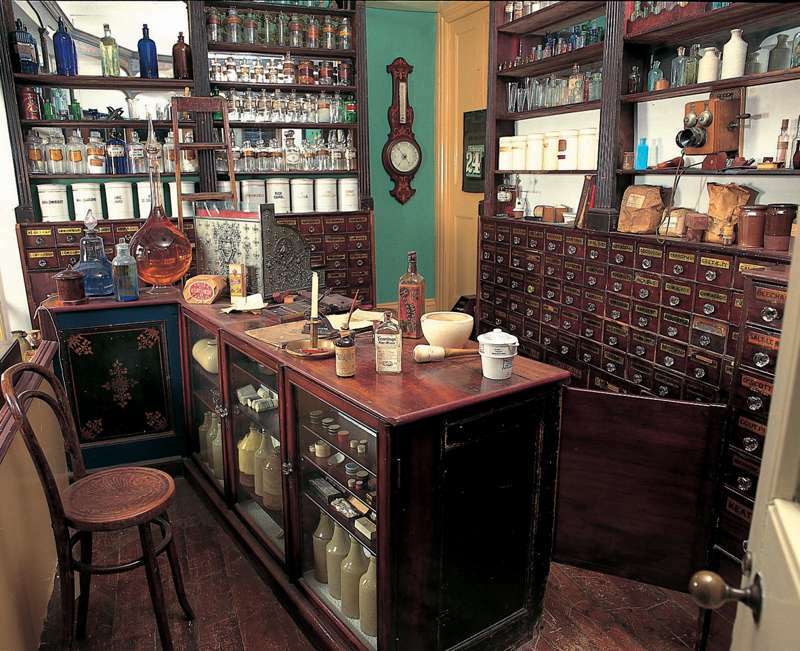 One tip – don’t try to get around too much in one visit. 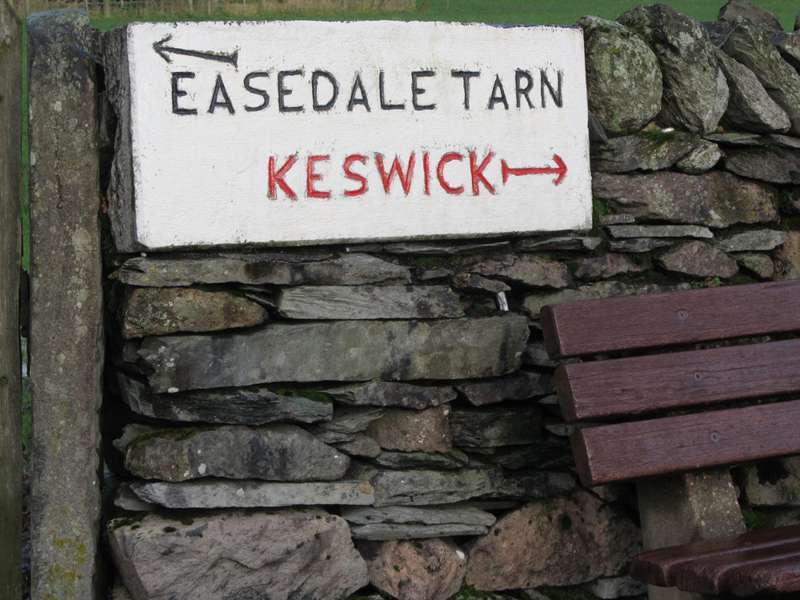 Distances might not look too daunting on a map, but Lake District roads can be slow, especially in school summer holidays. 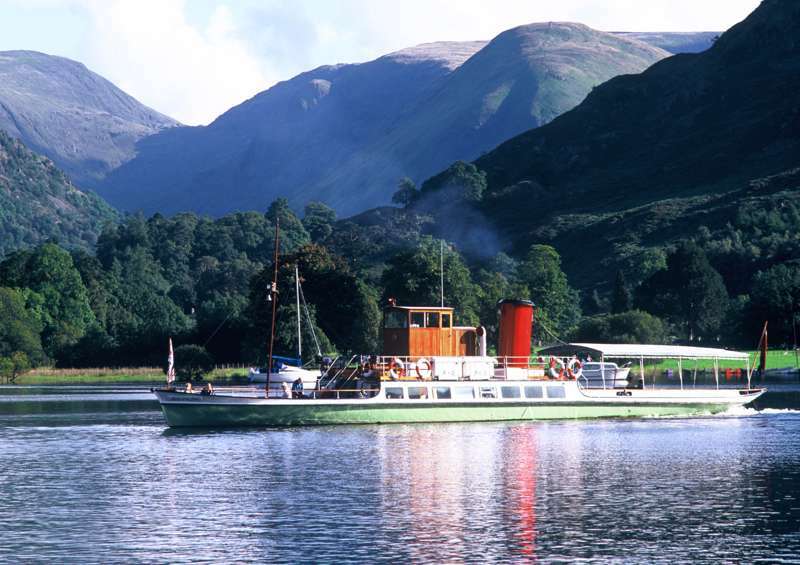 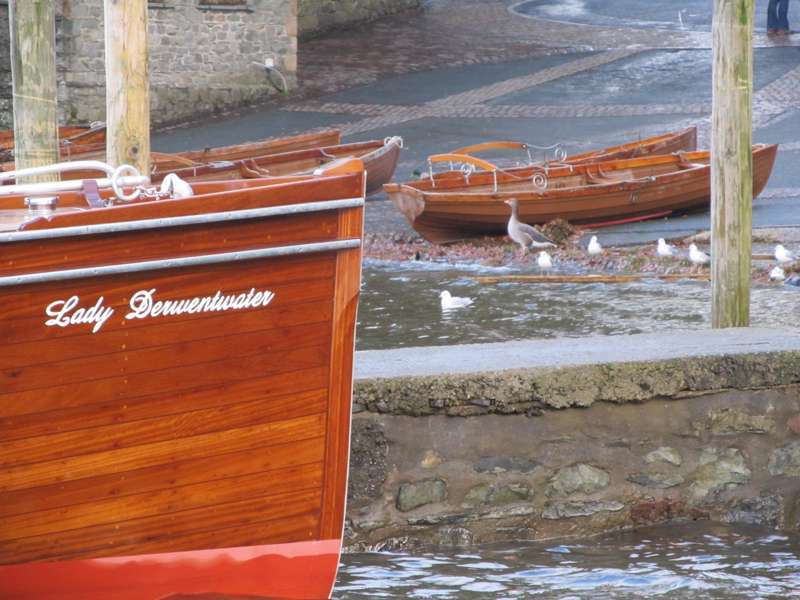 Best to pick a region – the central Lakes around Ambleside and Windermere, the northern Lakes and Keswick, or Buttermere, Cockermouth and the west – and let each slowly reveal its charms, as you drive, bike or, best of all, hike from quaint village to remote valley or pristine lake. 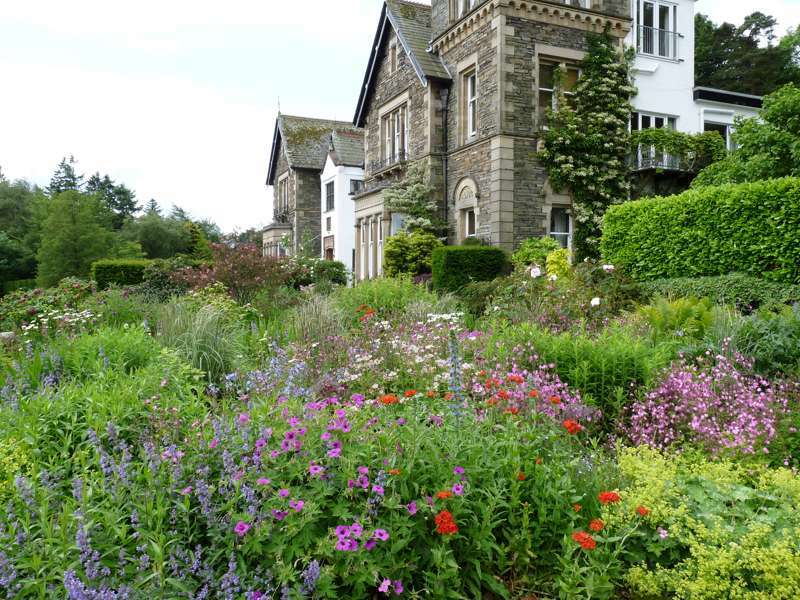 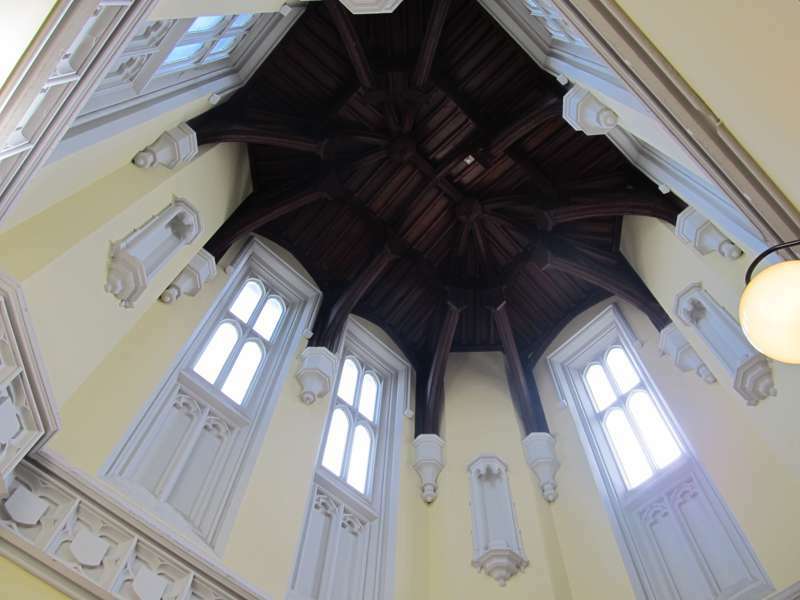 Victorian-era Wray Castle is Windermere's finest attraction and a stunning all-day family visit. 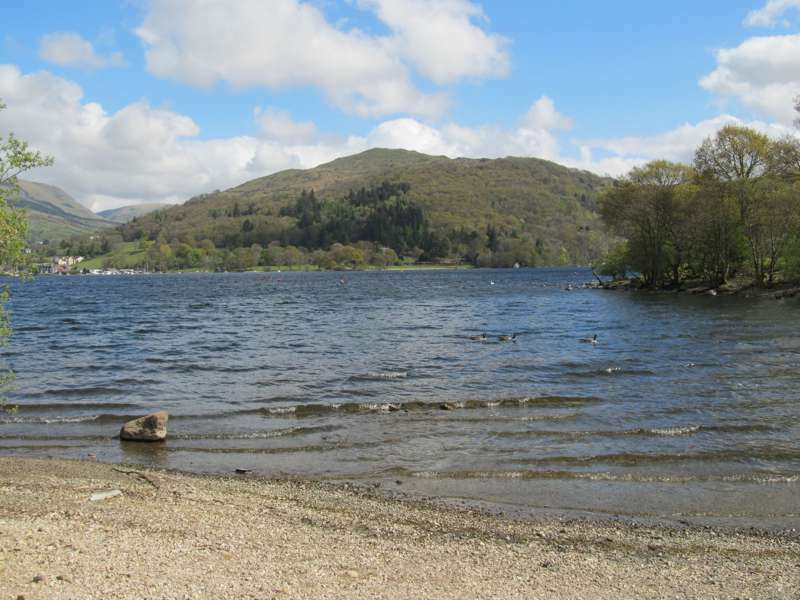 lakes, mountains, outdoor activities, watersports, hiking, walking, mountain biking, family activities, united kingdom, england, cumbria, countryside at The Lake District, The best accommodation in the Lake District – expertly chosen by Cool Places – including boutique hotels, B&Bs with great views, country-house hotels, self-catering cottages and budget-friendly hostels.